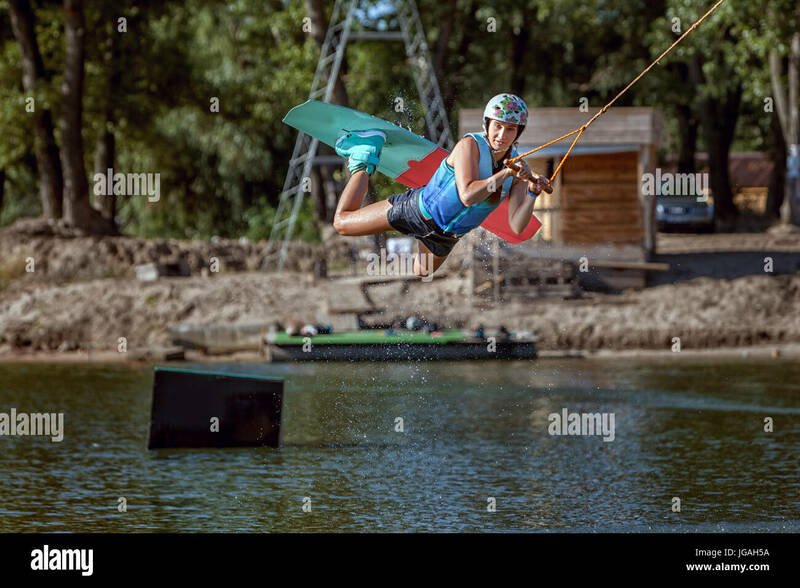 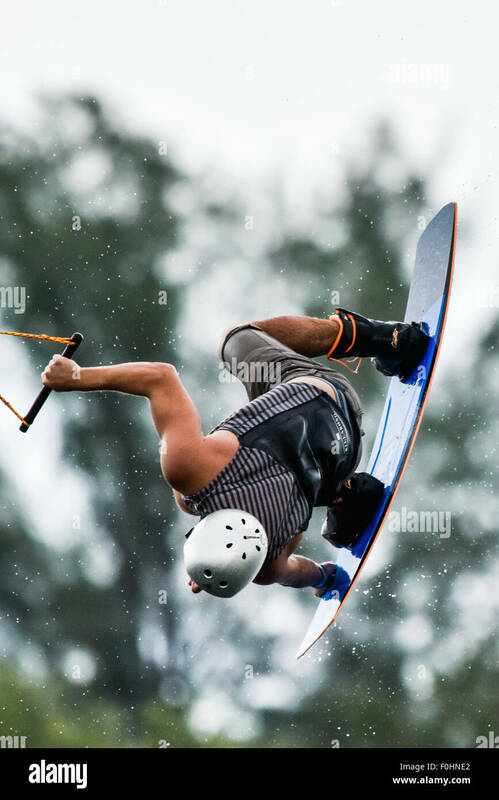 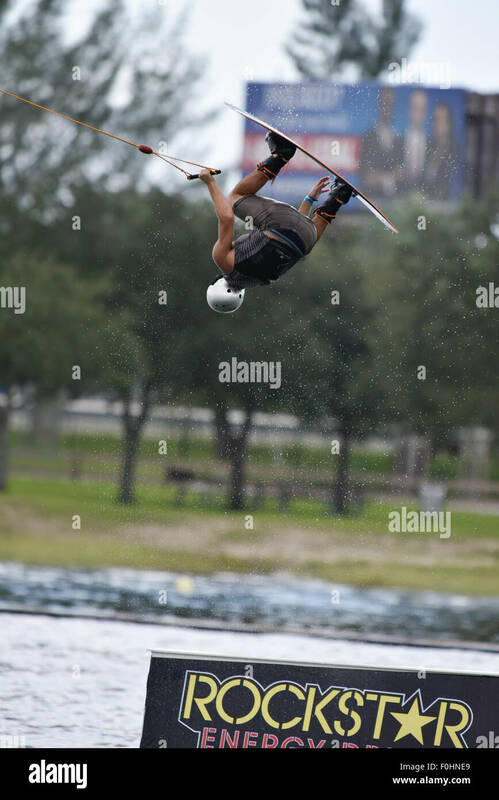 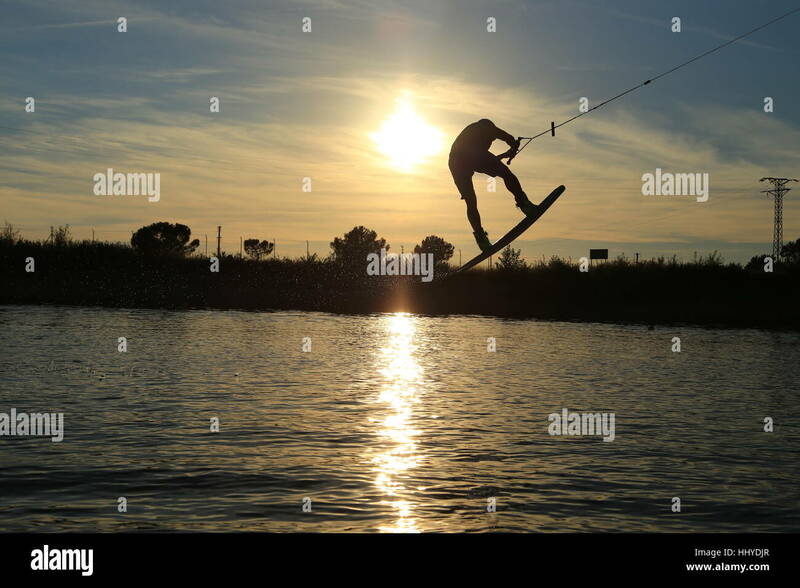 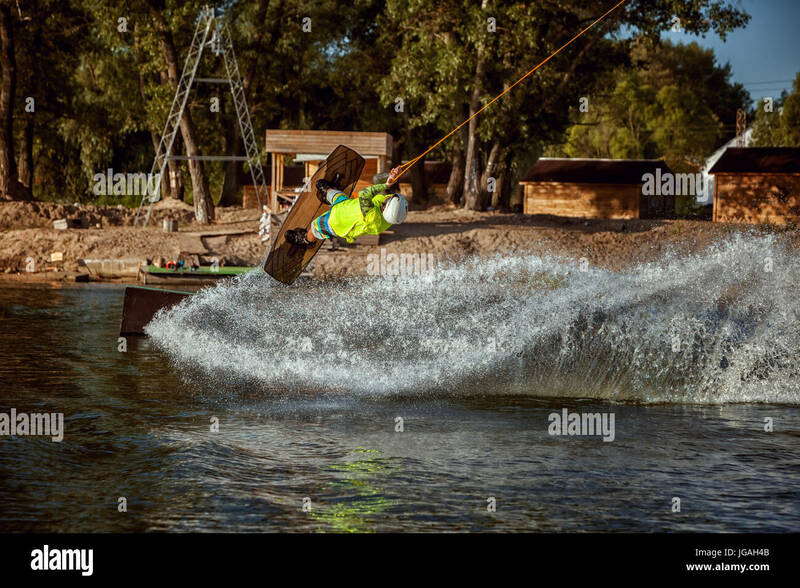 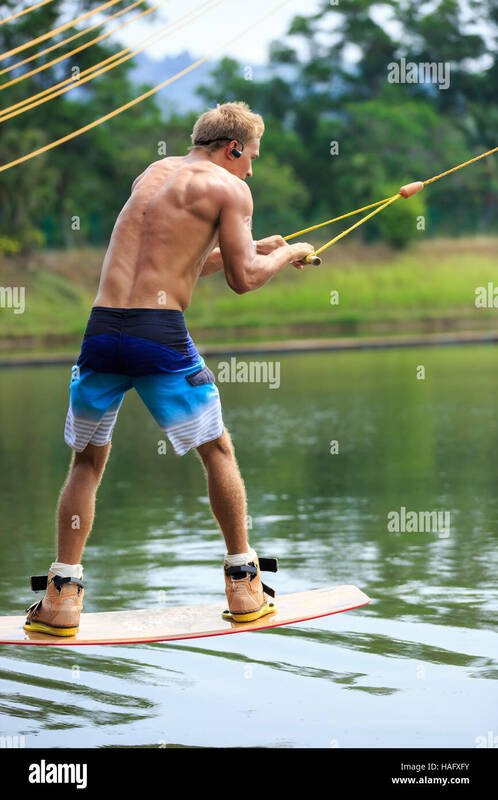 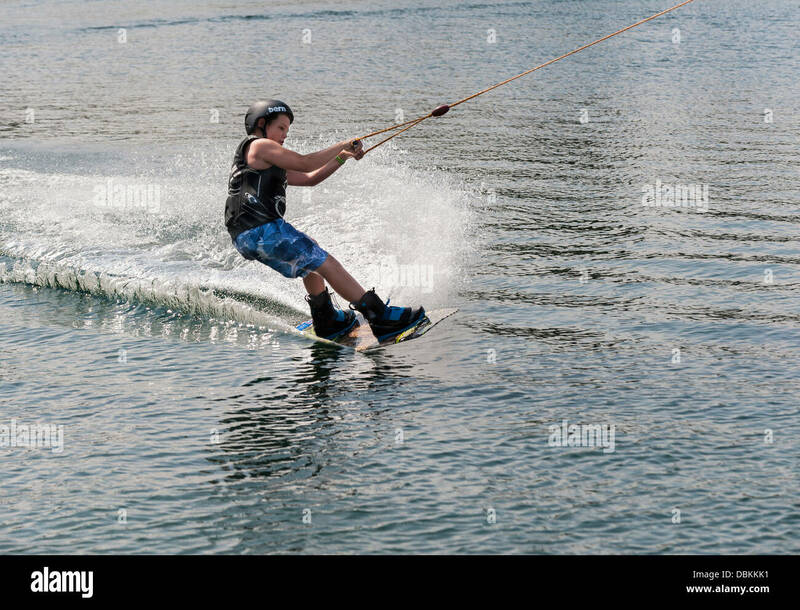 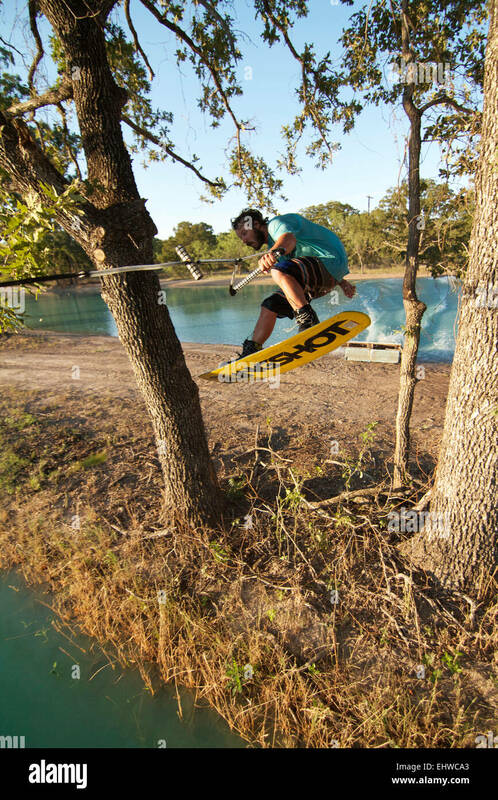 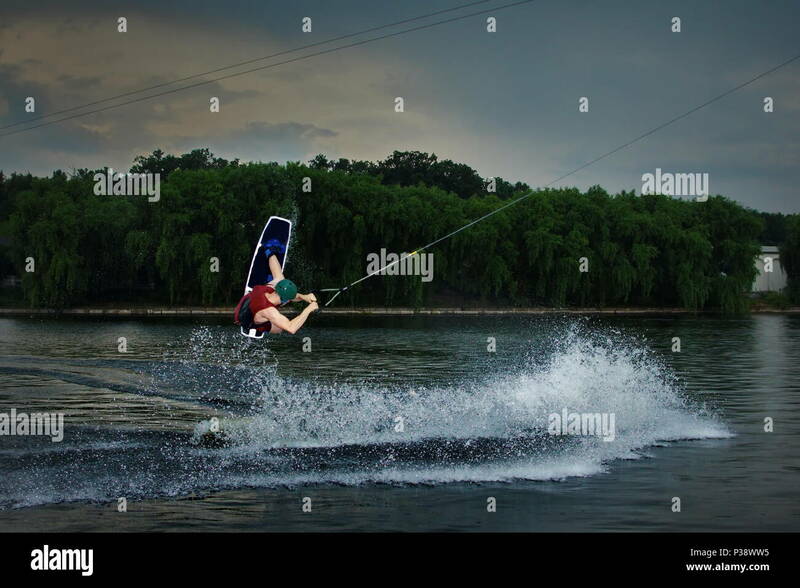 Low angle shot of man wakeboarding on a lake. 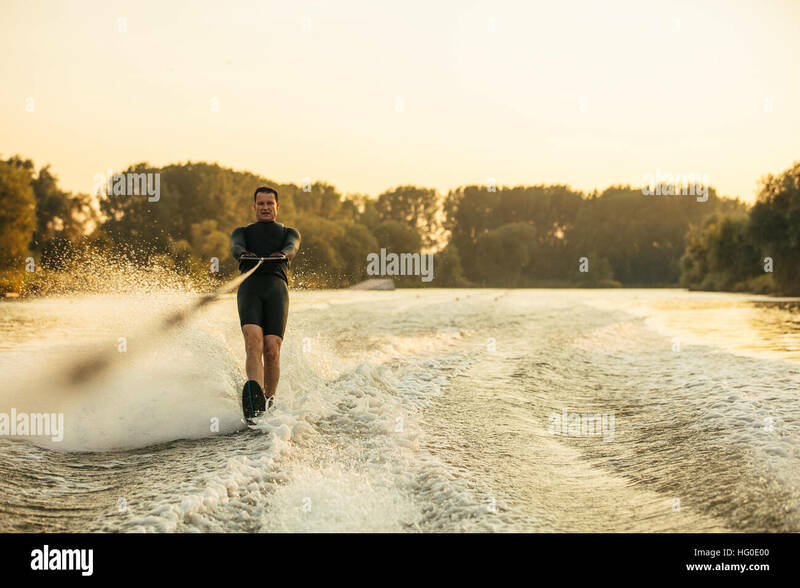 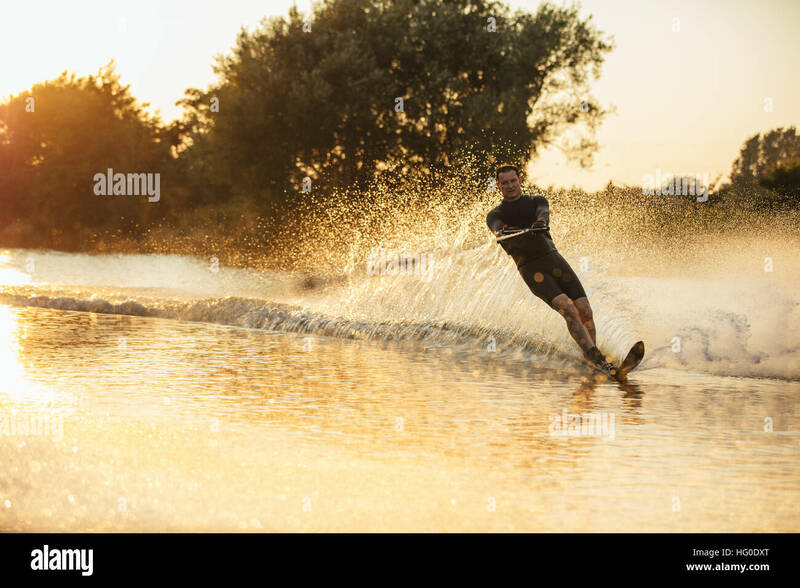 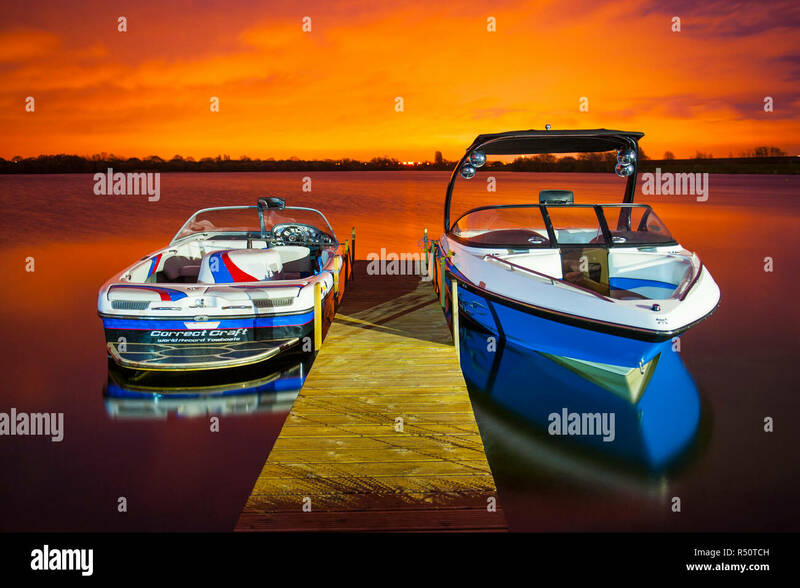 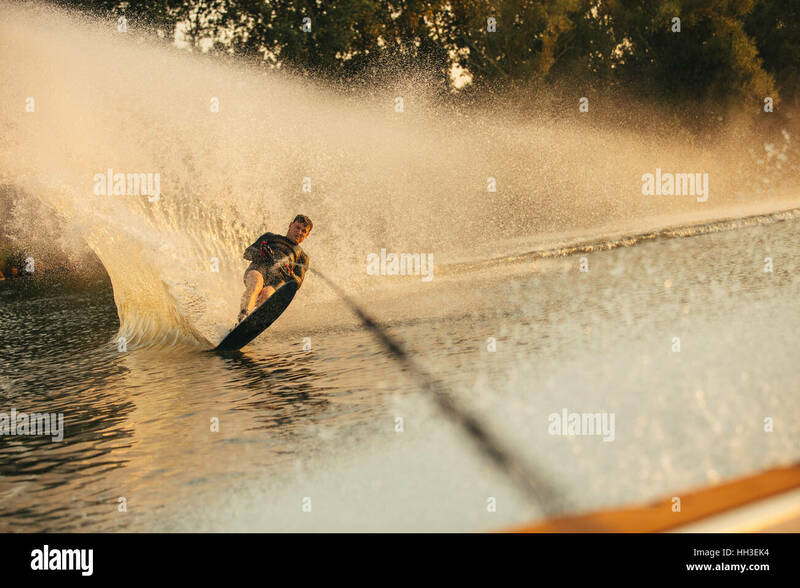 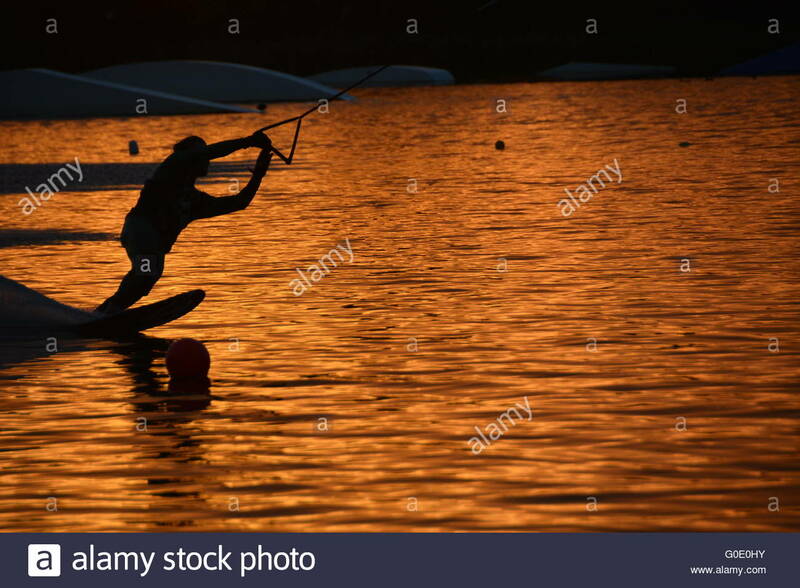 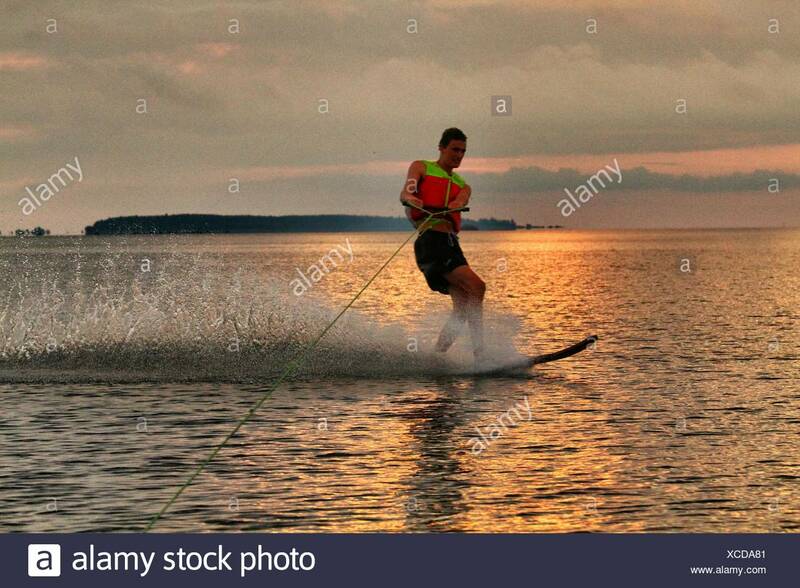 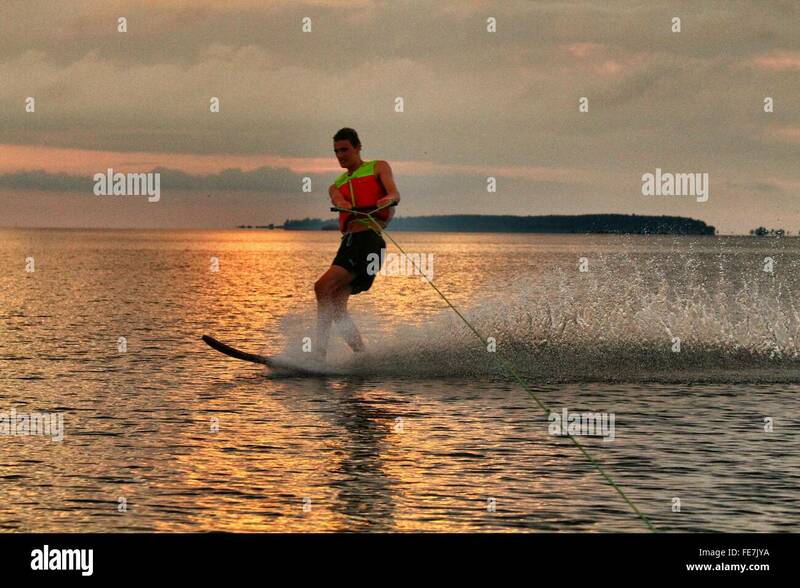 Man water skiing at sunset. 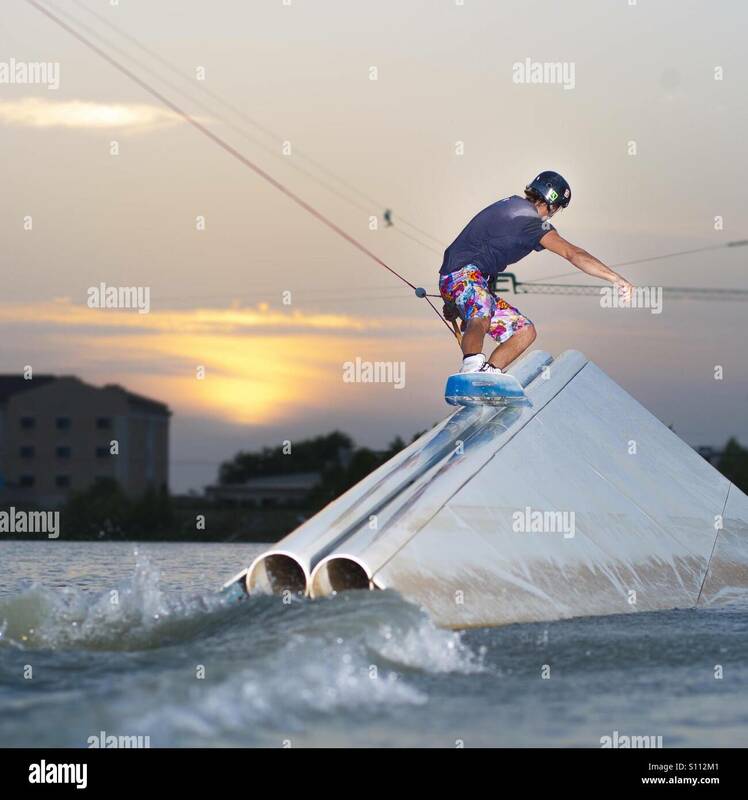 Sunset wakeboarding session in Alpipark. 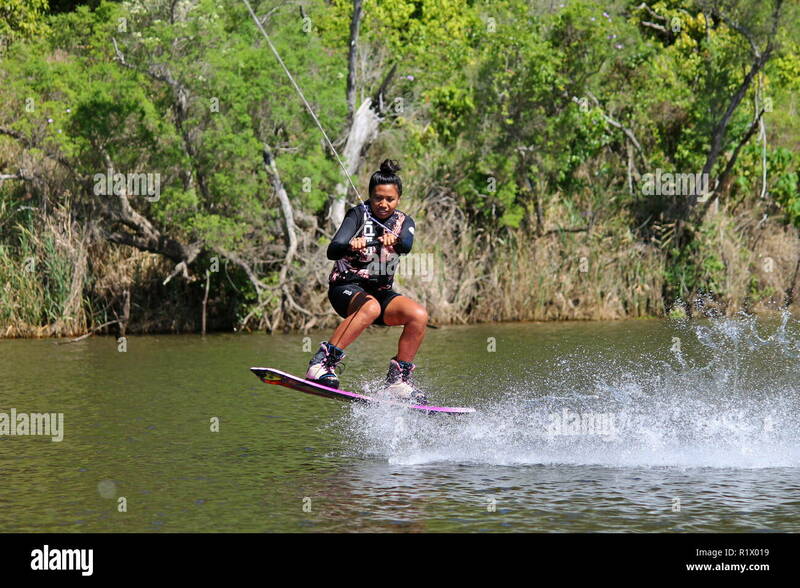 Wakeboarding, Wakeskating National Championship at Miami Watersports Complex, Amelia Earhart Park, Hialeah, Florida. 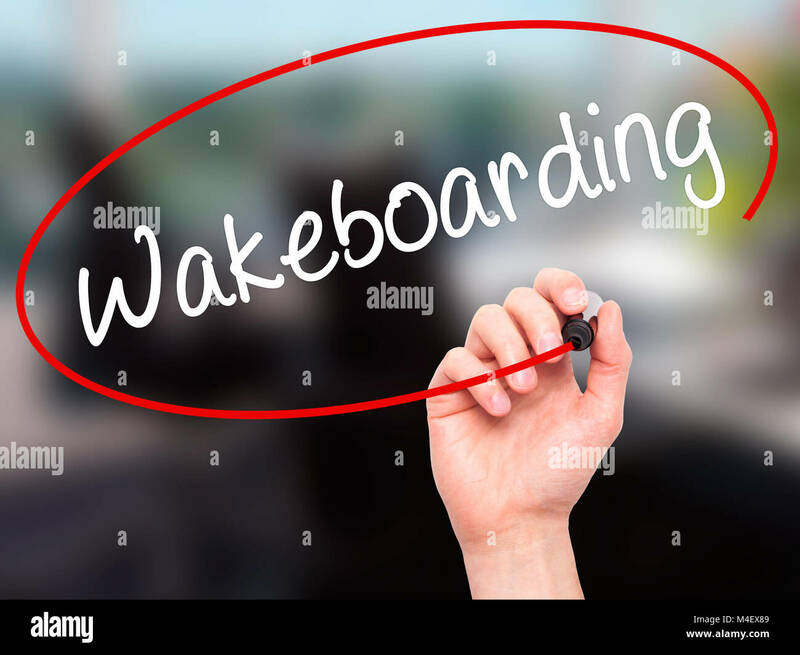 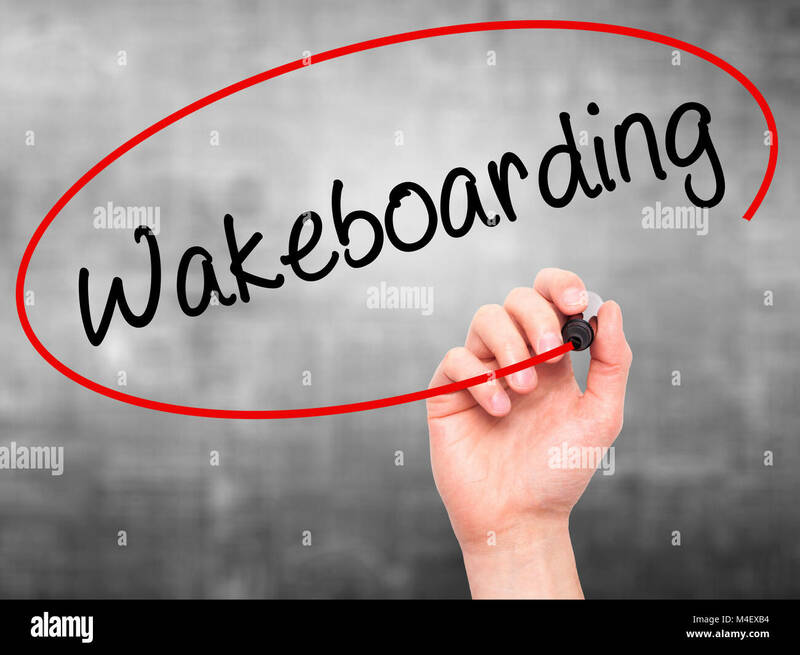 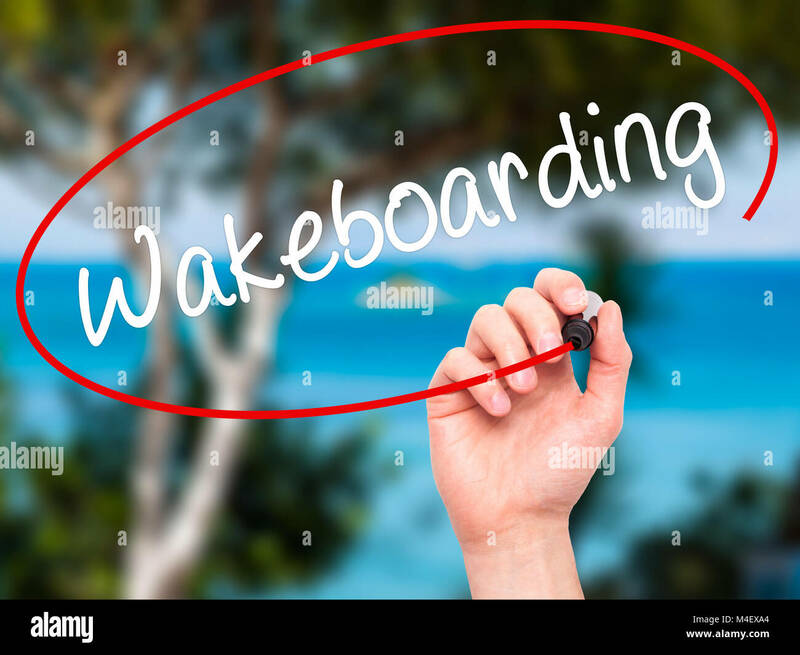 Man Hand writing Wakeboarding with black marker on visual screen. 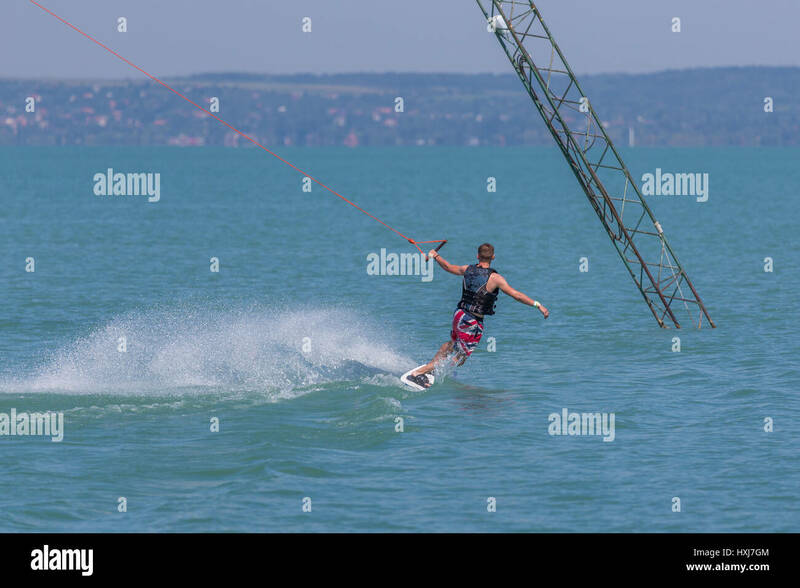 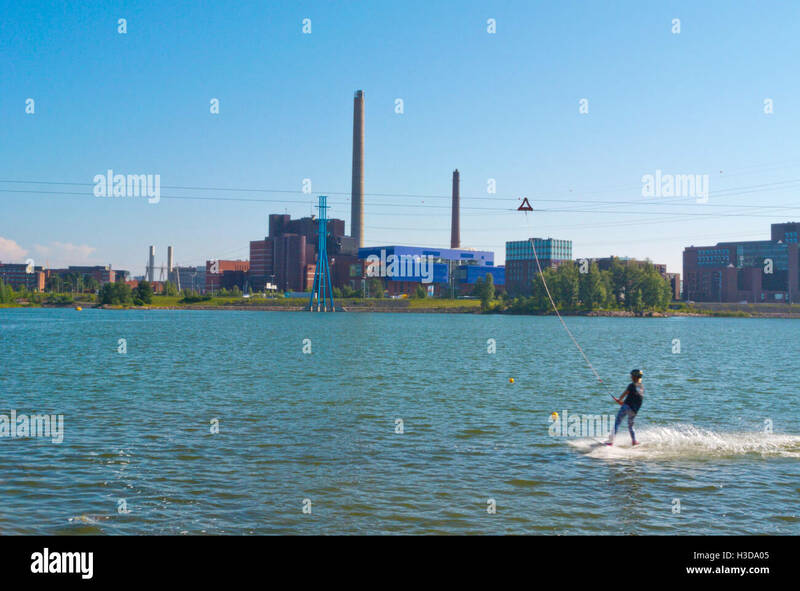 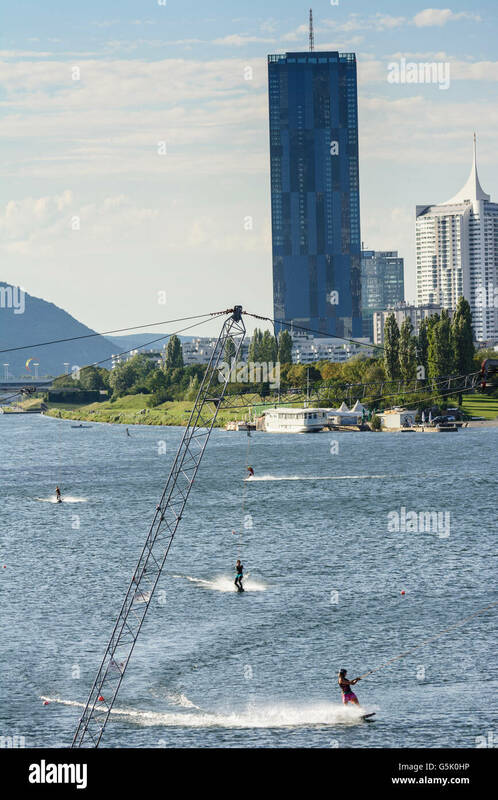 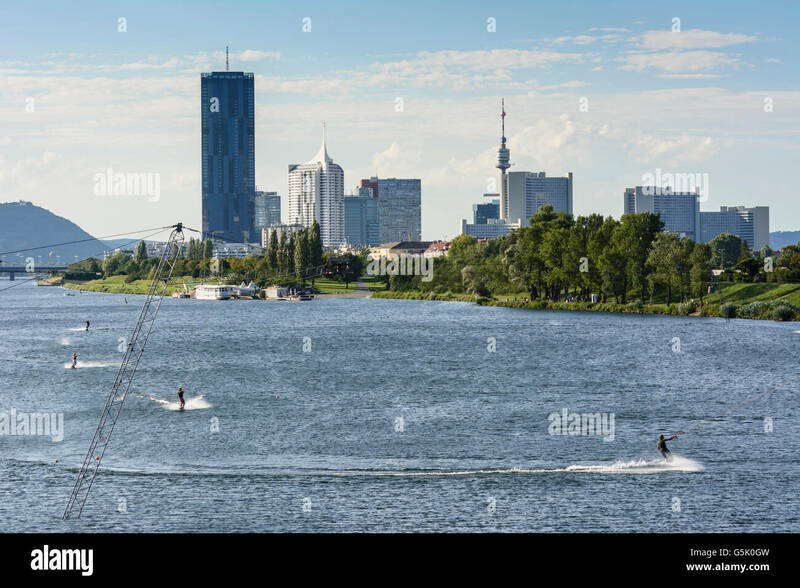 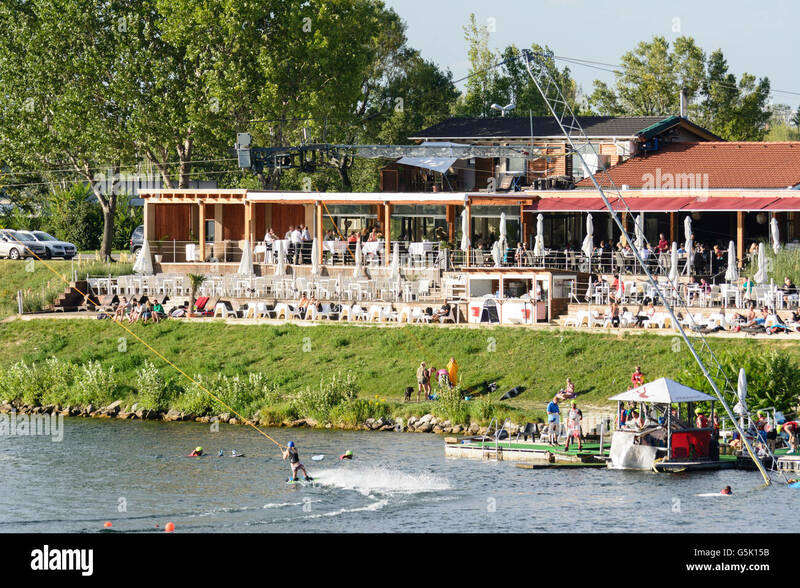 Wakeboarding with a water ski lift in the New Danube, restaurant, Wien, Vienna, Austria, Wien, 22. 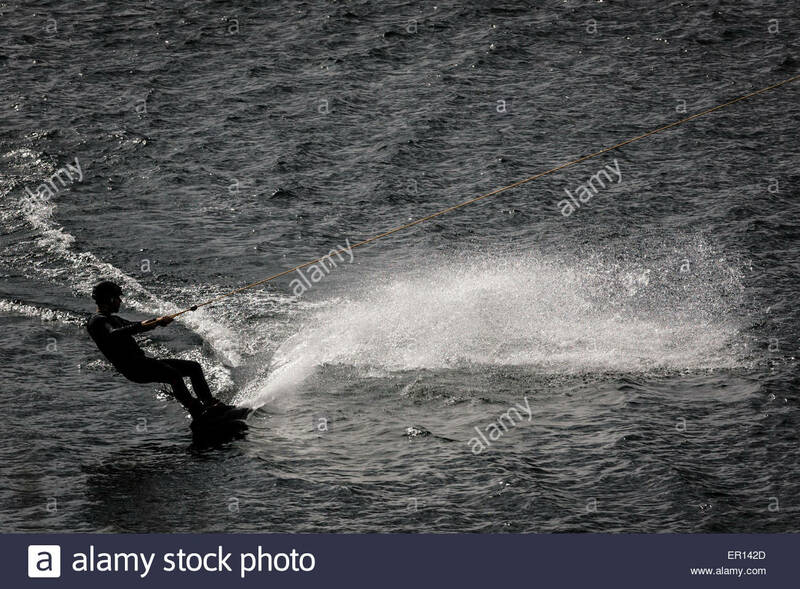 Teenage boy wakeboarding on Cultus Lake-Cultus Lake, British Columbia, Canada. 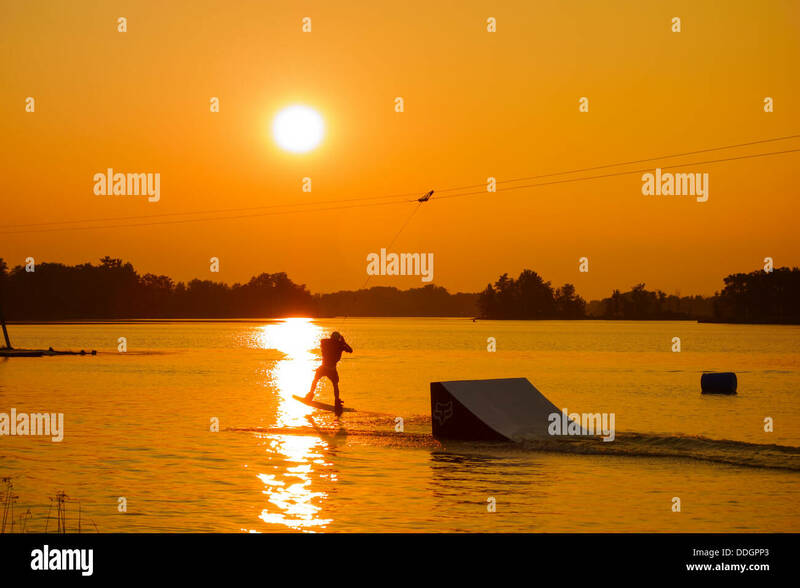 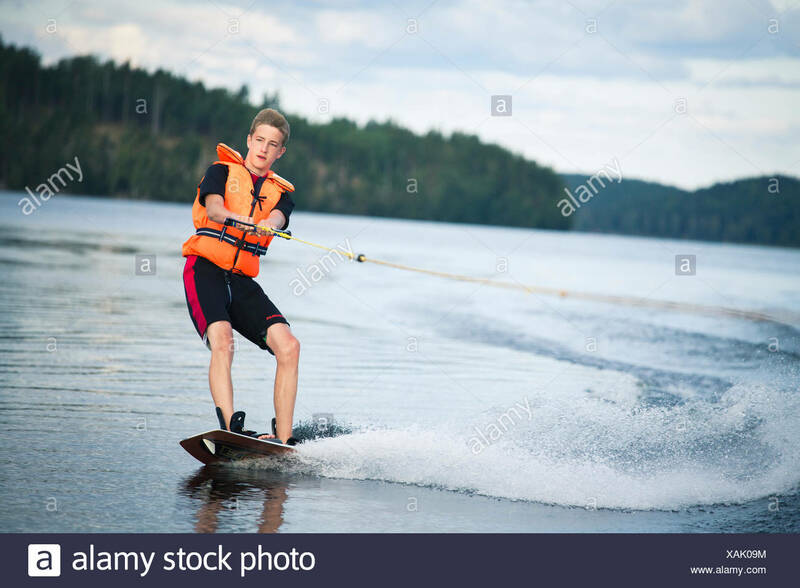 Man wakeboarding on a lake. 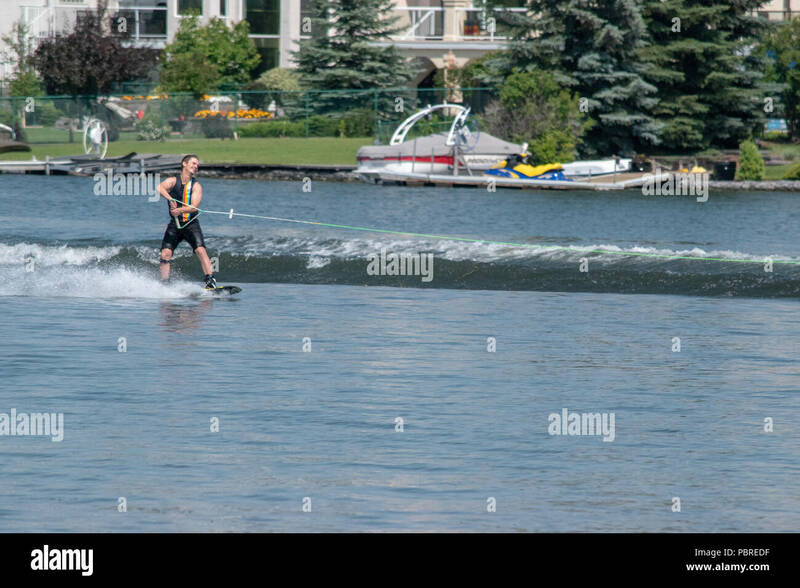 Wakeboarder surfing across the lake. 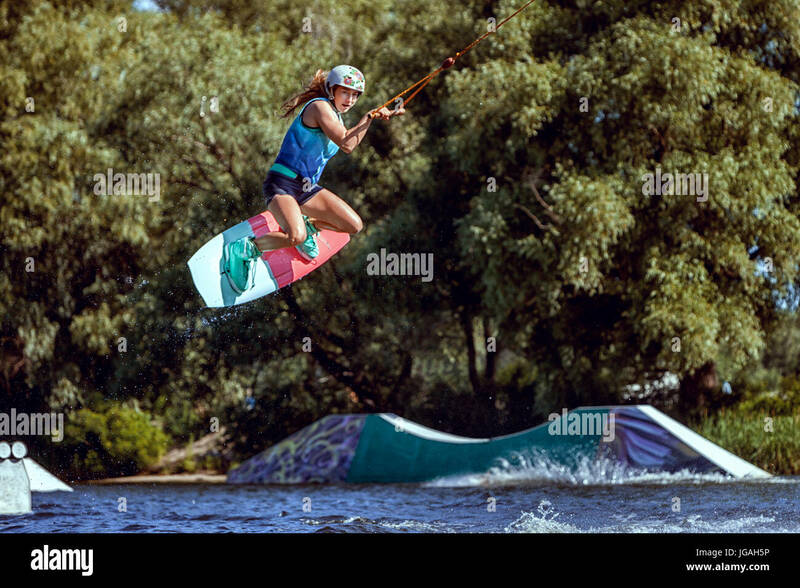 World champion in wakeboarding, she trains to jump. 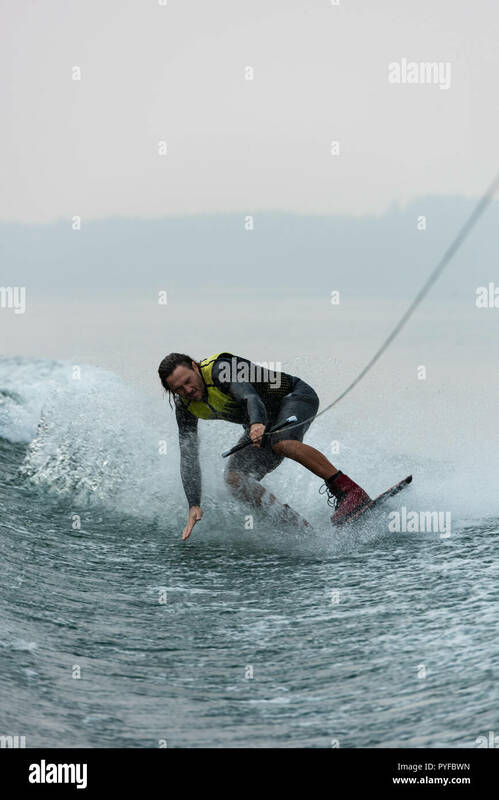 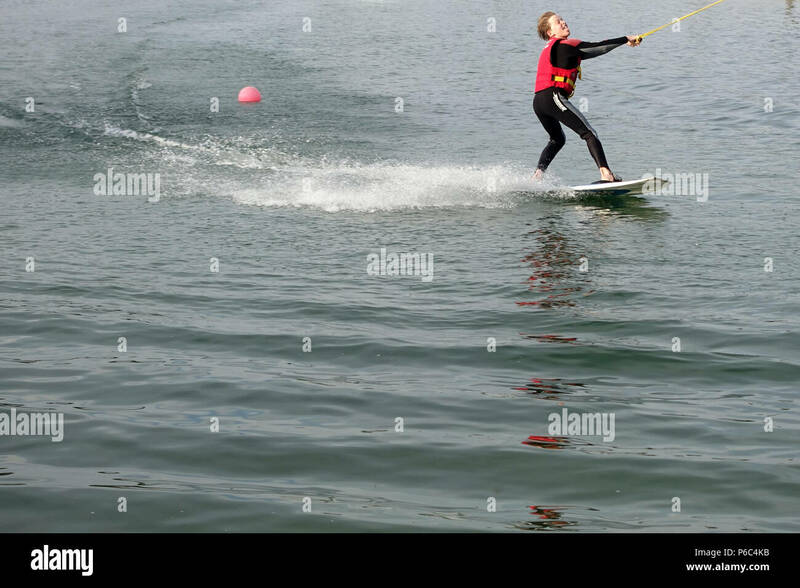 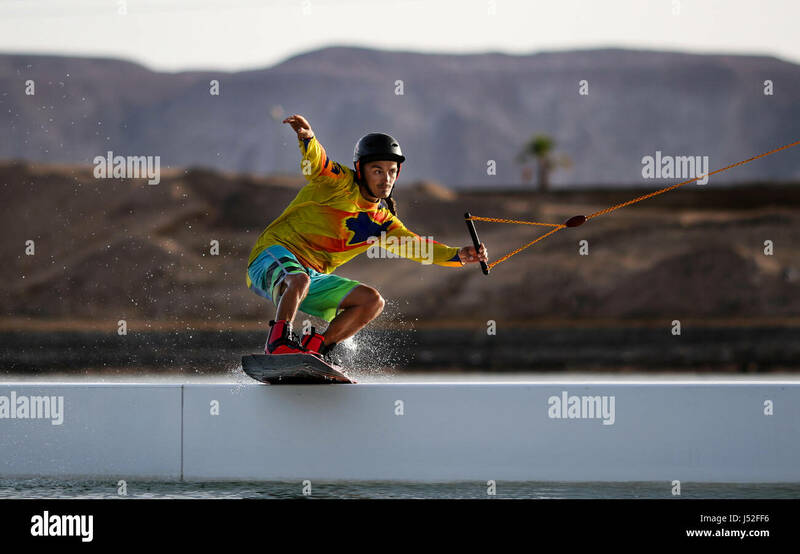 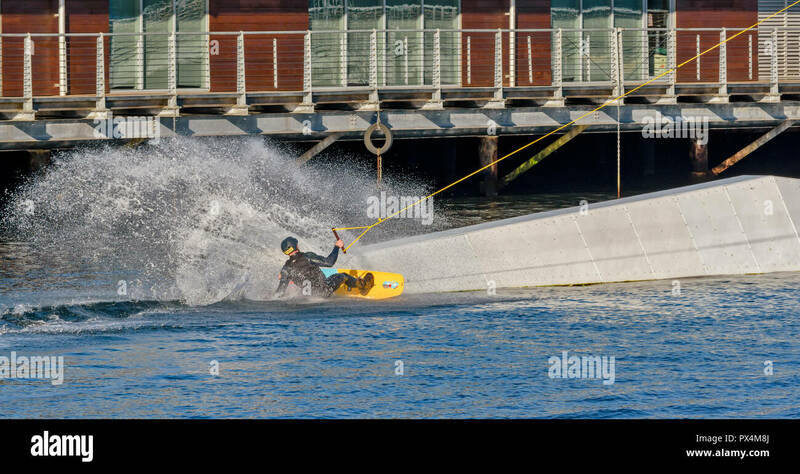 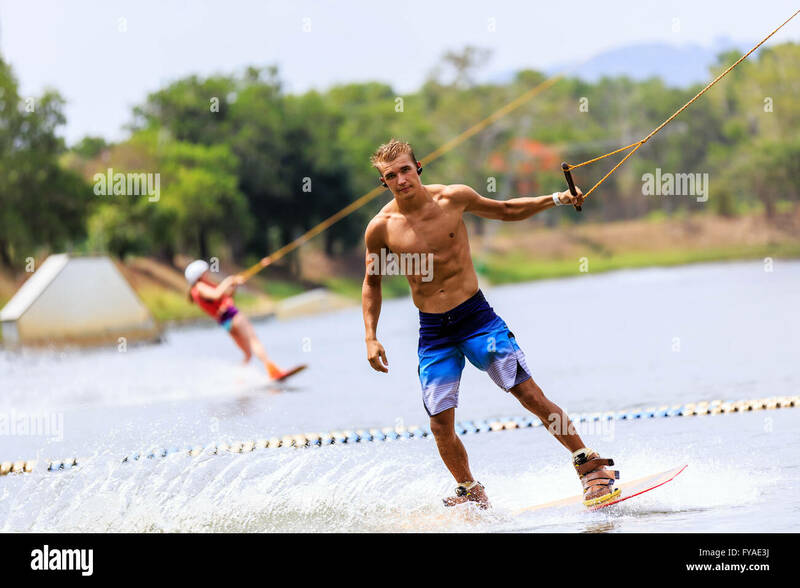 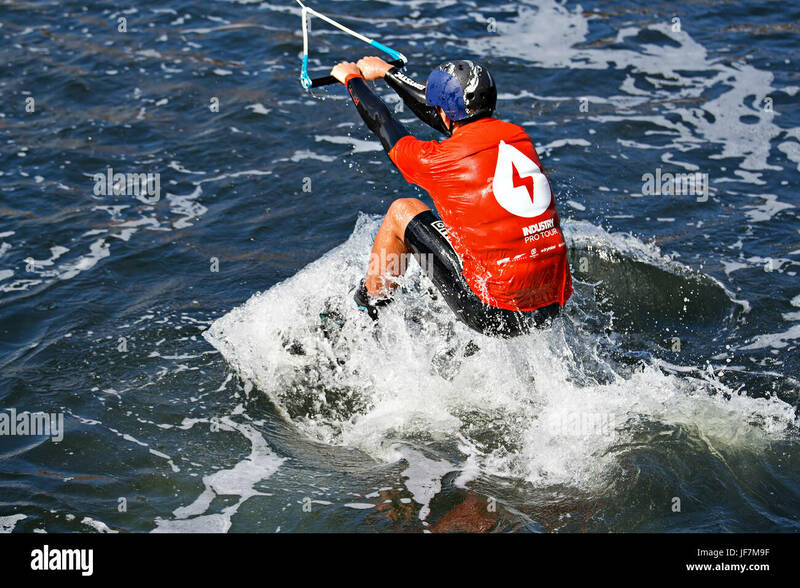 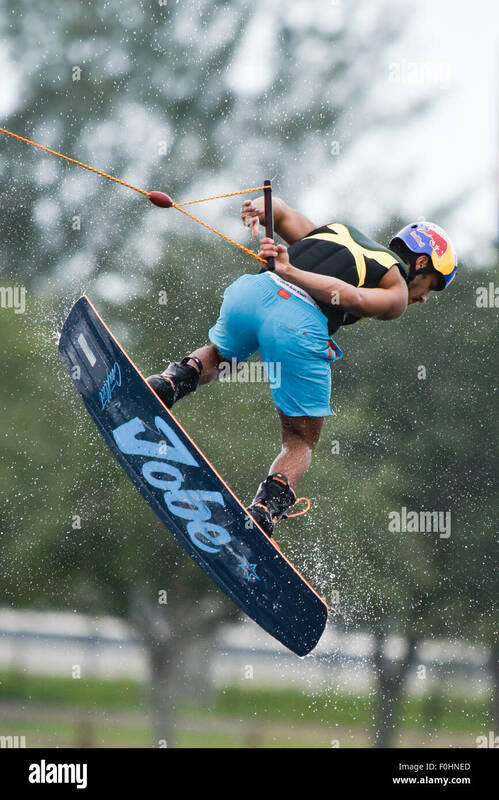 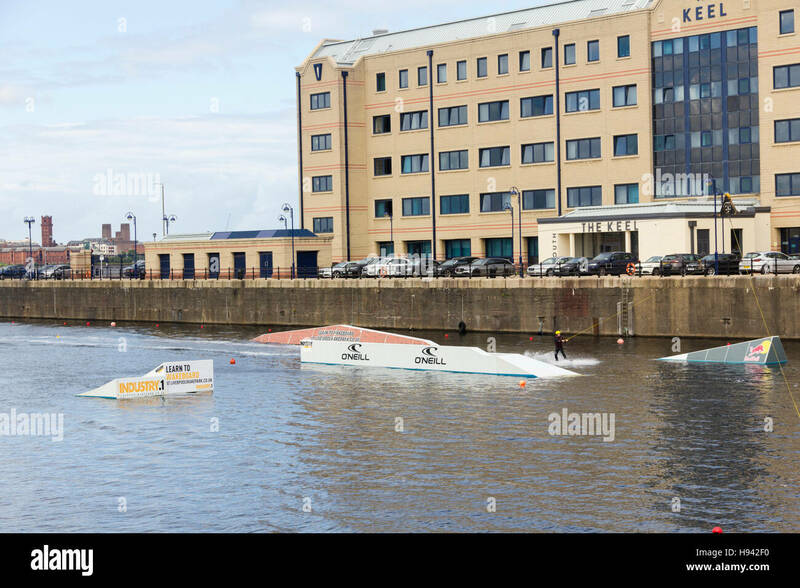 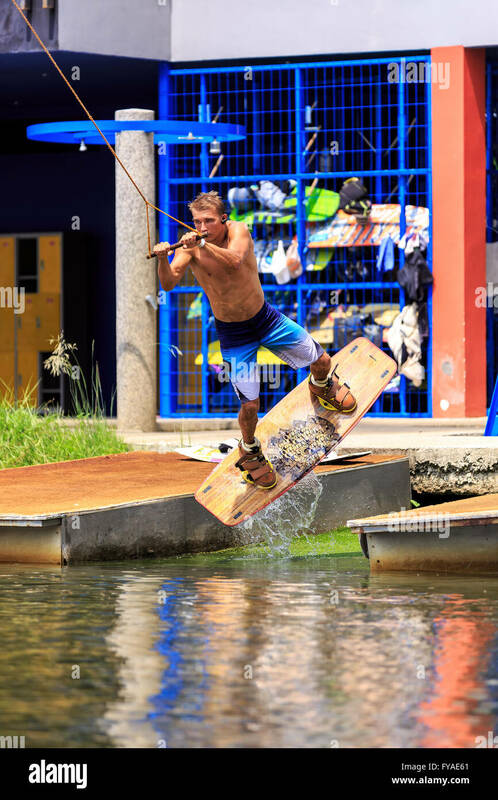 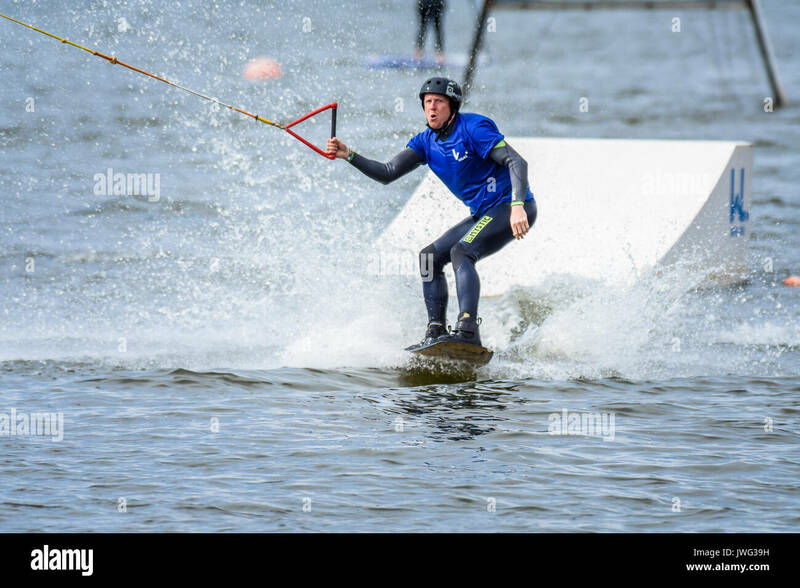 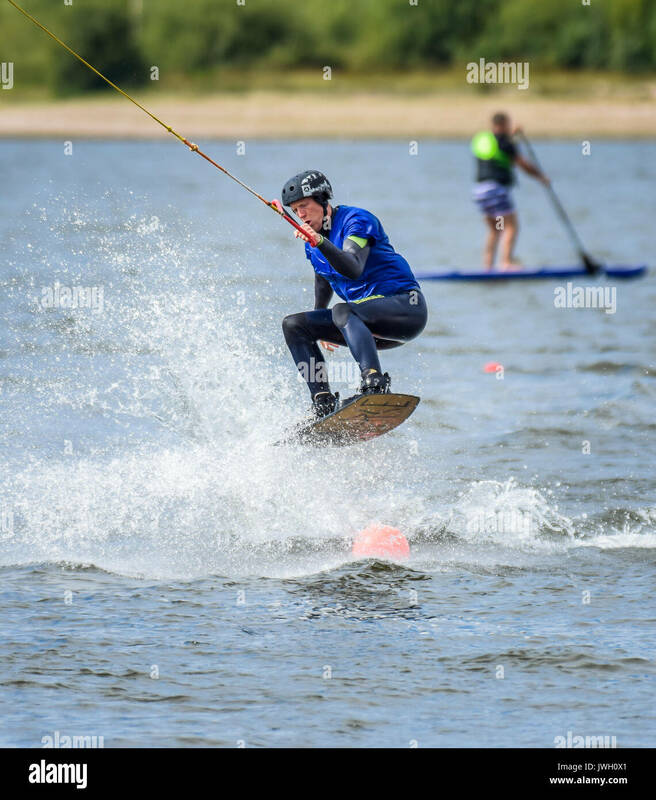 Man wakeboarding at Liverpool Wake Park using a cable tow system. 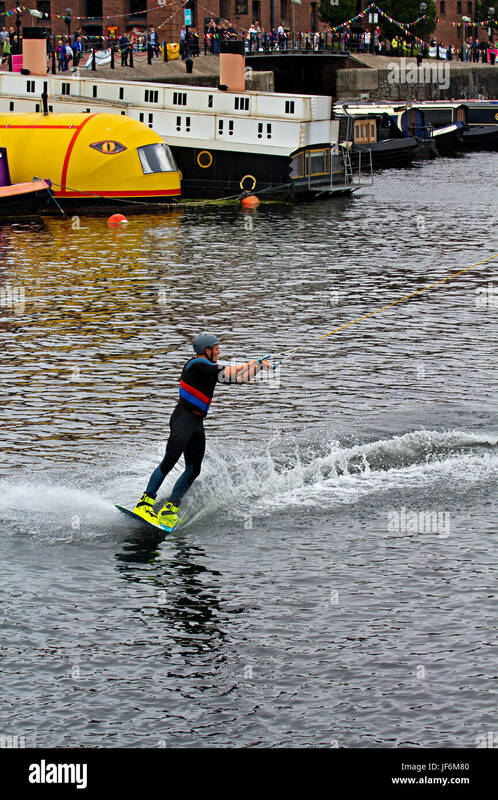 The centre provides wakeboarding facilities and lessons. 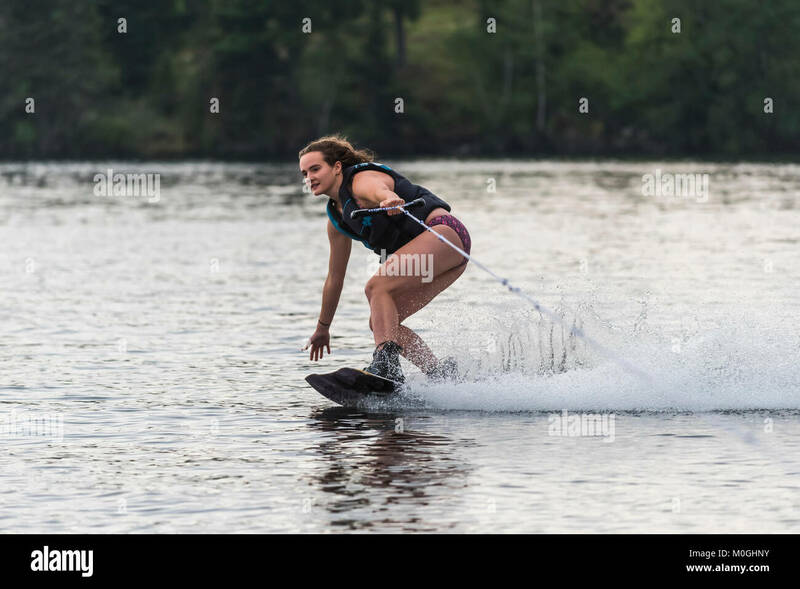 Waking on wakeboarding summer sport, a woman trains. 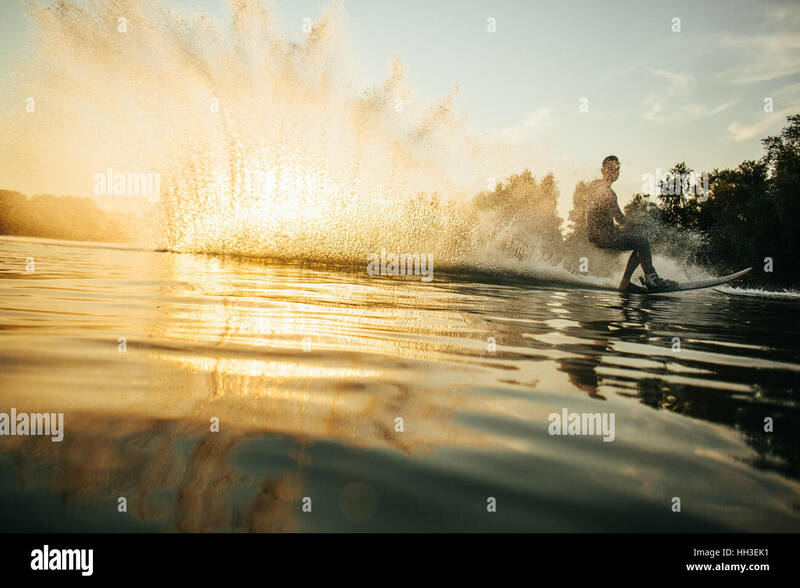 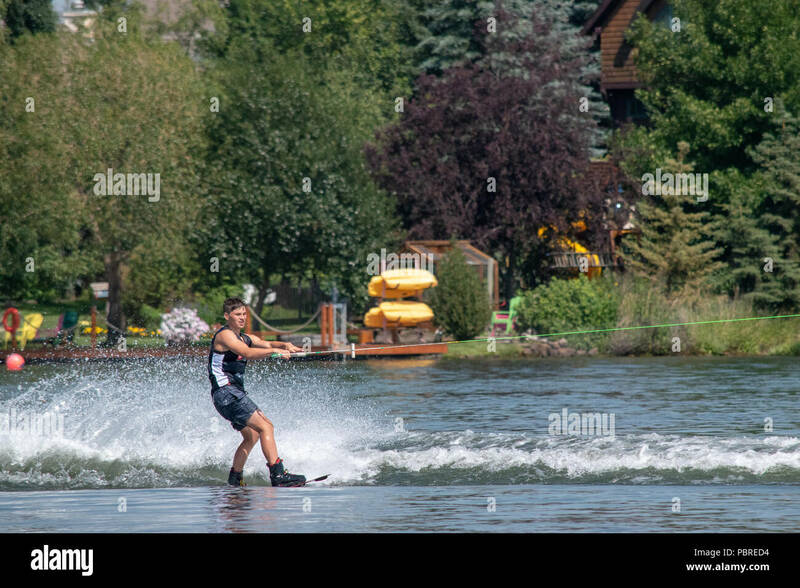 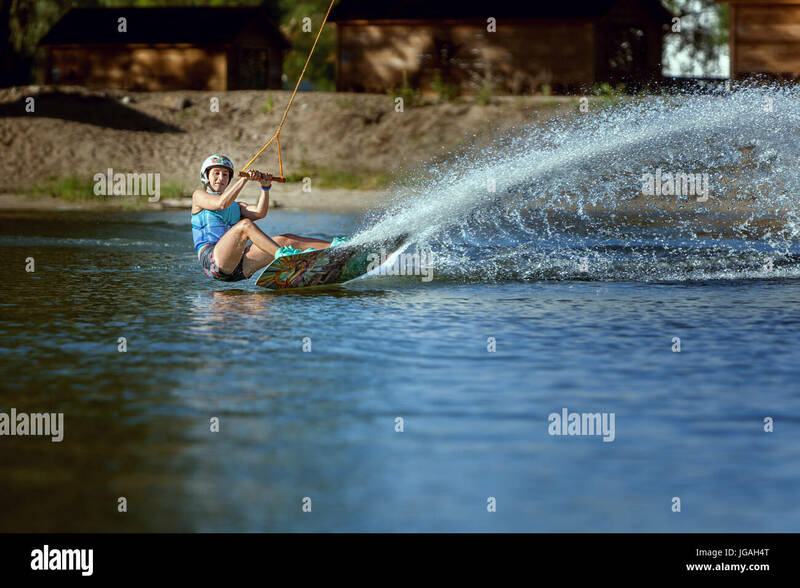 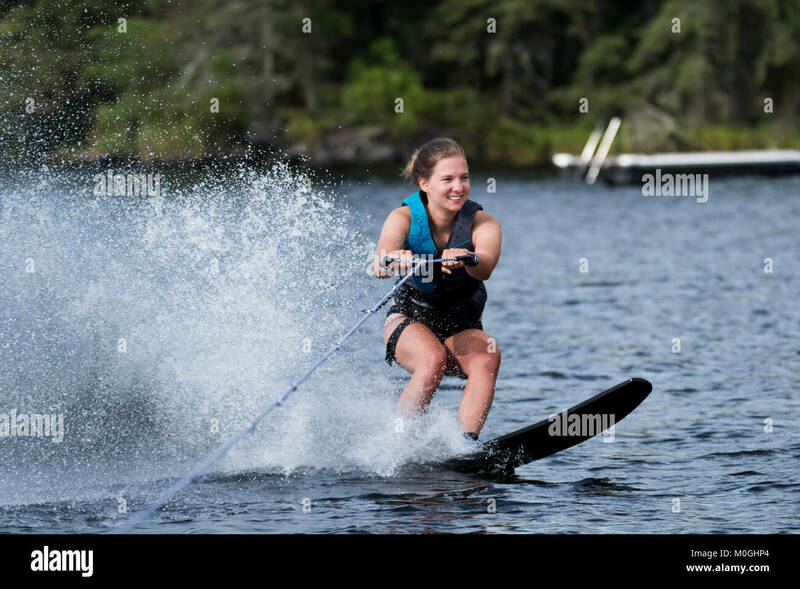 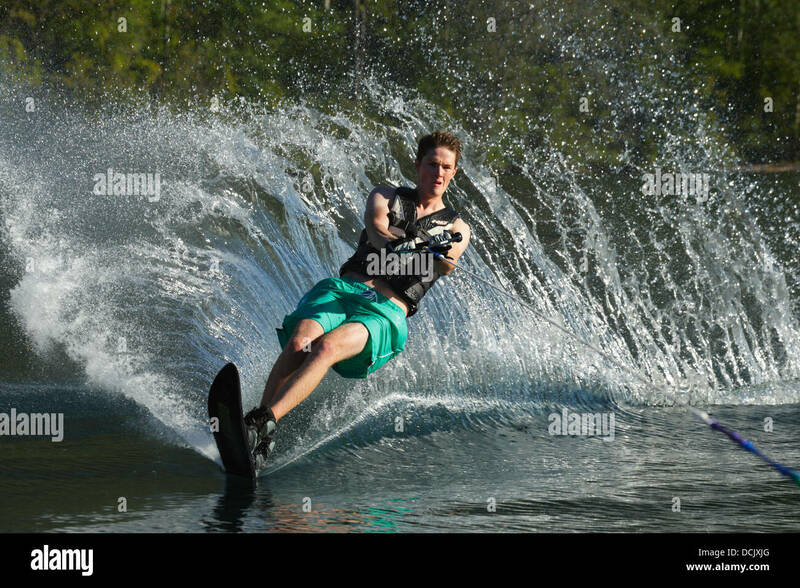 Wakeboarder skiing on lake with splash of water. 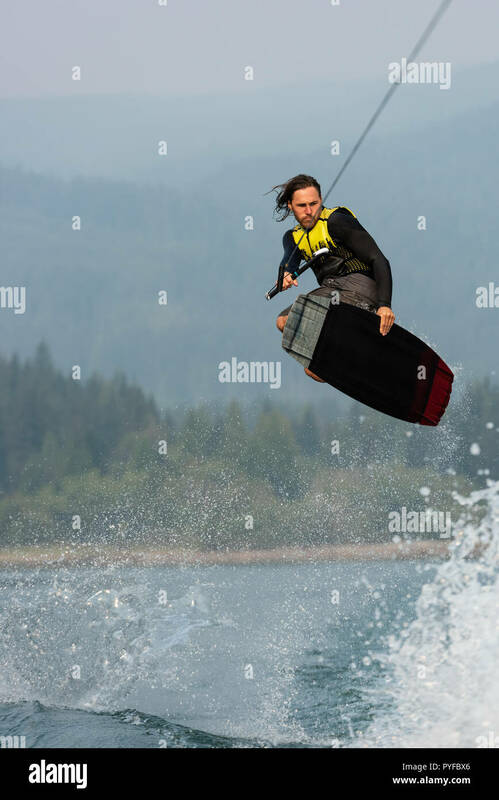 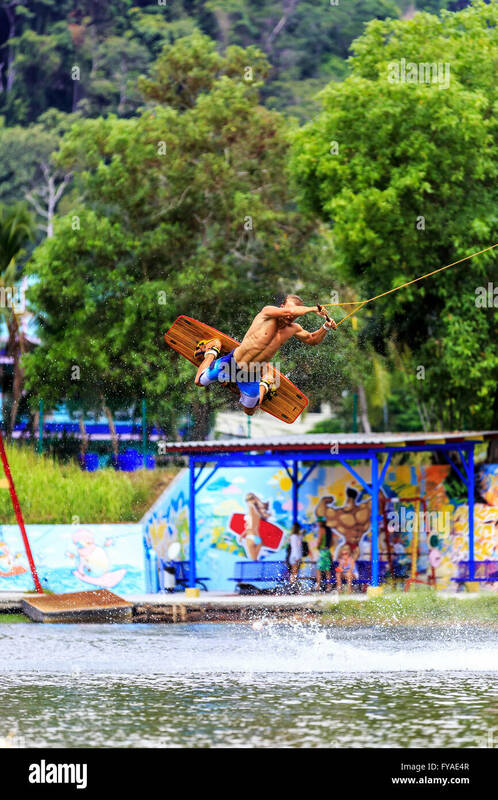 Man practicing wakeboarding stunts. 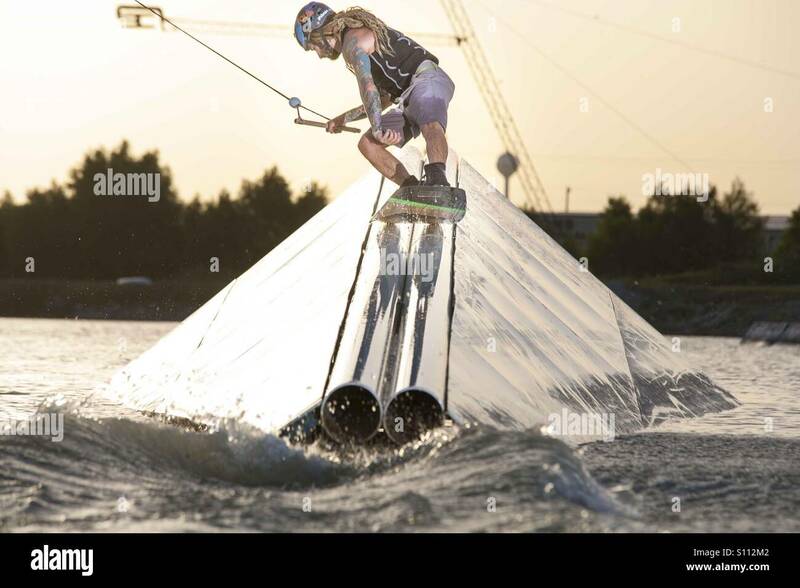 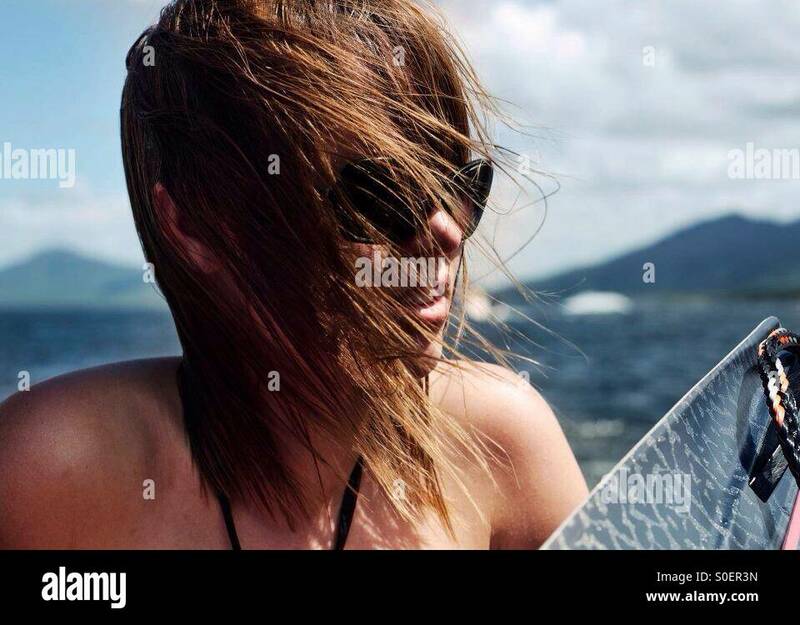 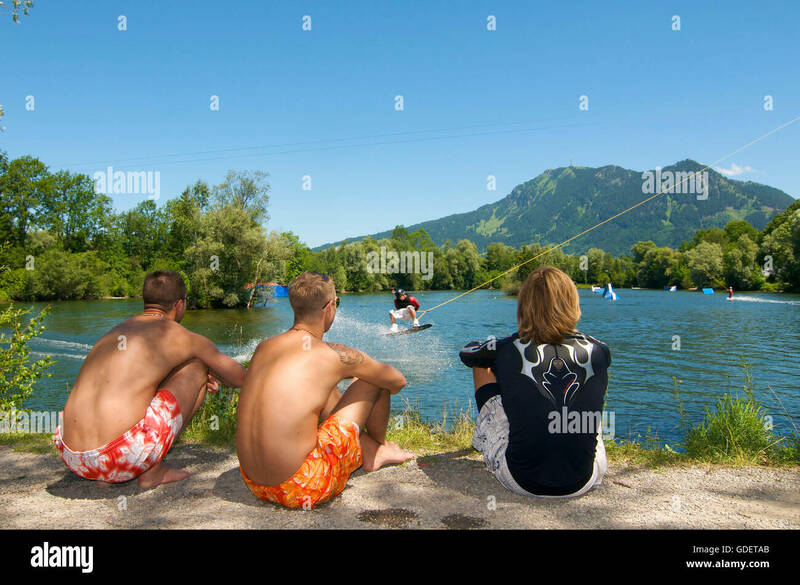 Summer sport wakeboarding. 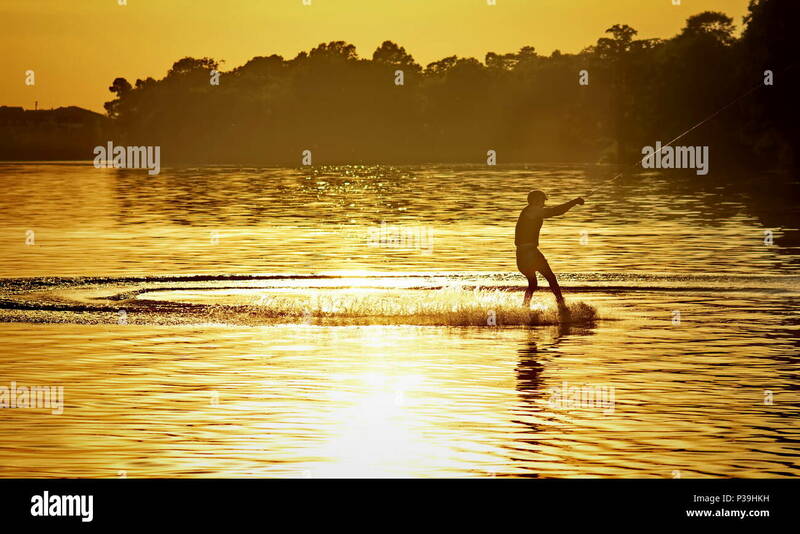 Skating and jumping on the water on the board. 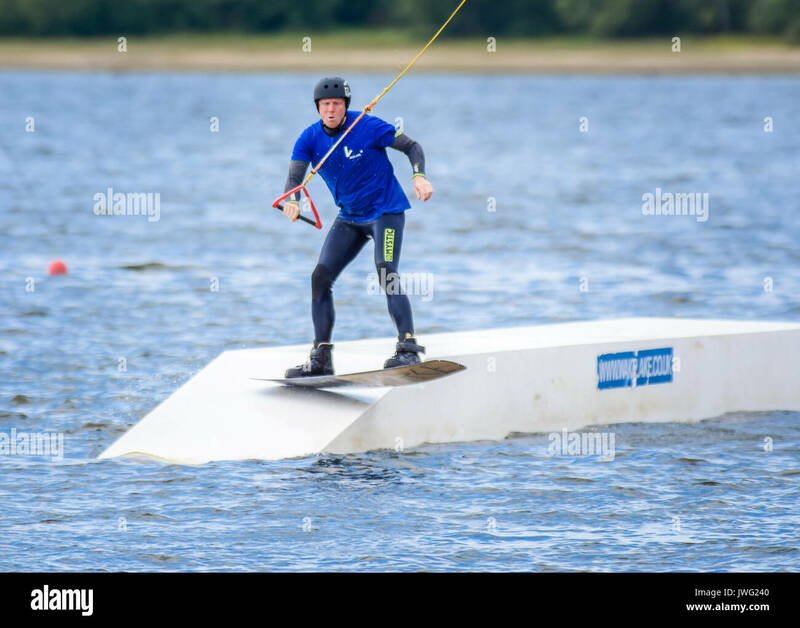 Wakeboarding at the Festival Leisure Wakeboard Park in Basildon. 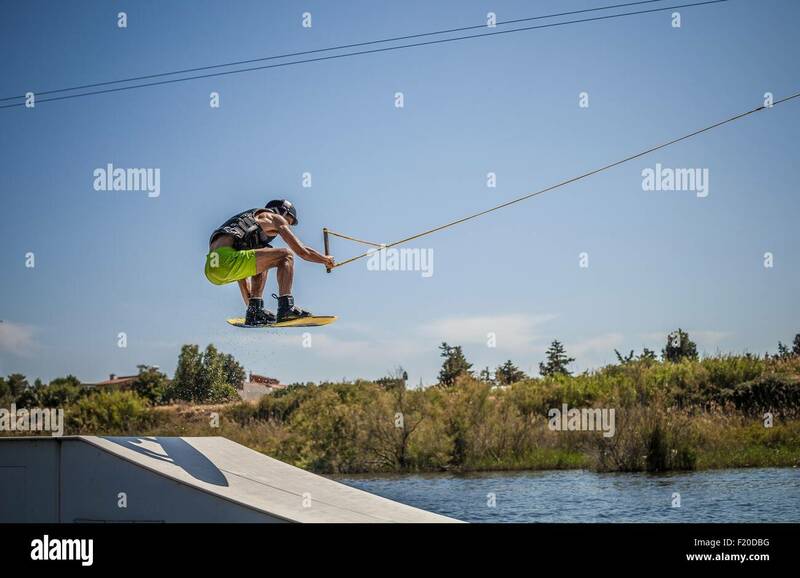 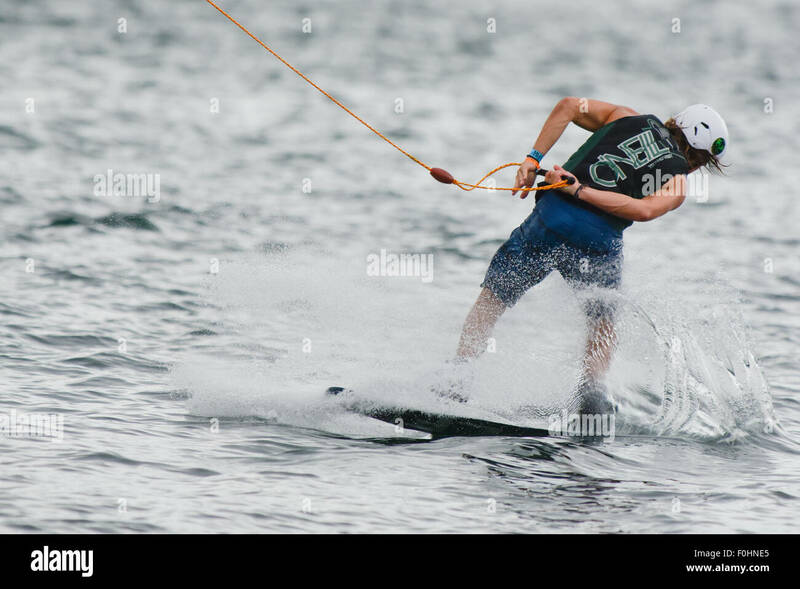 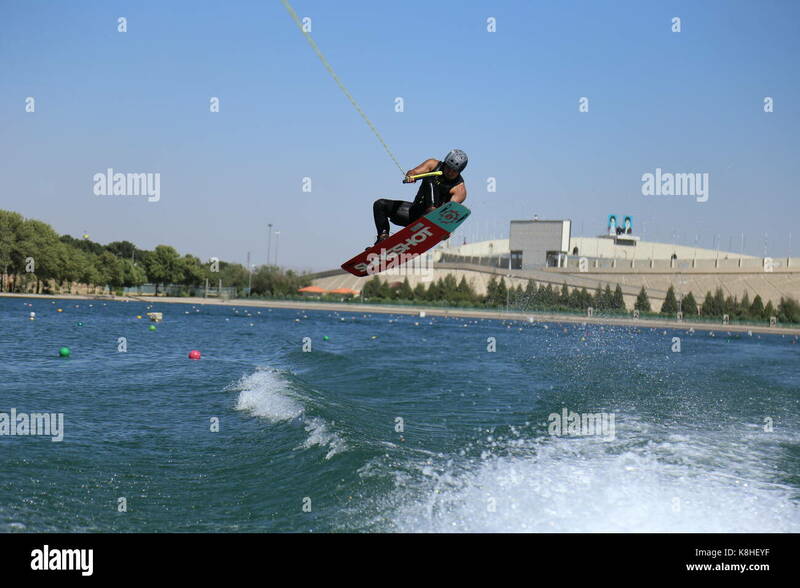 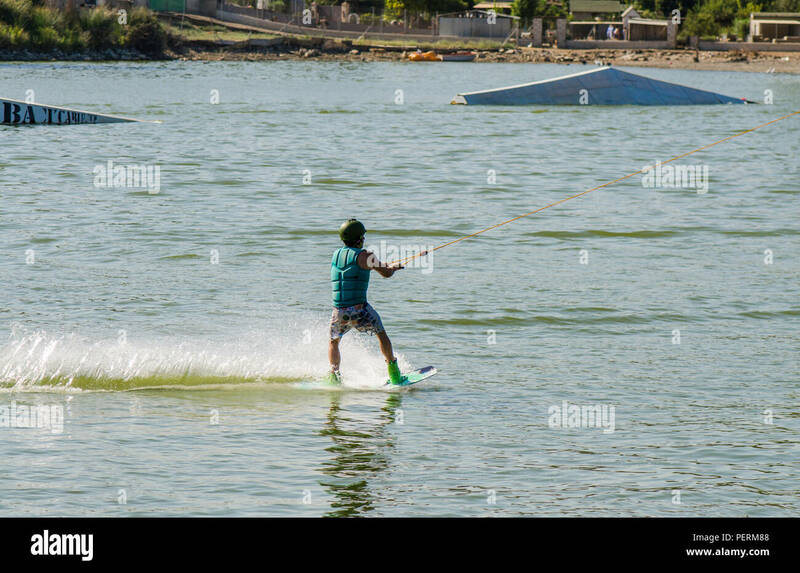 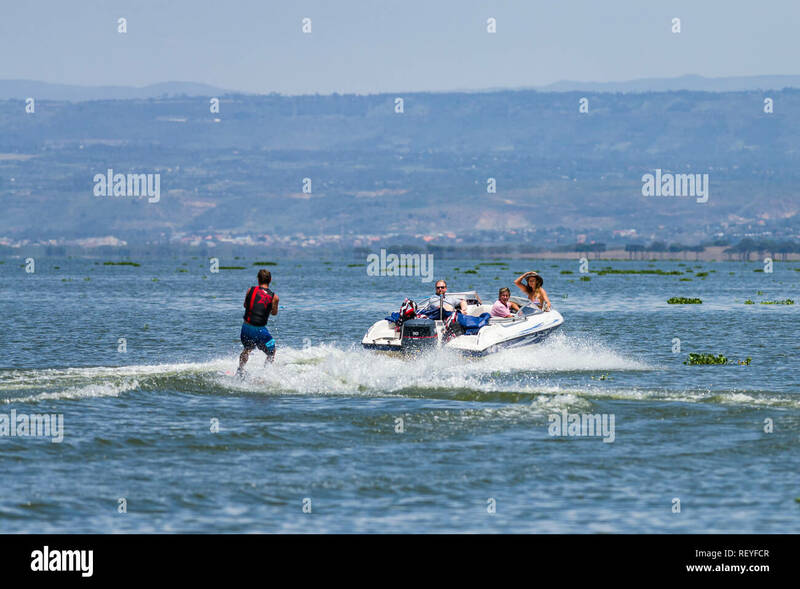 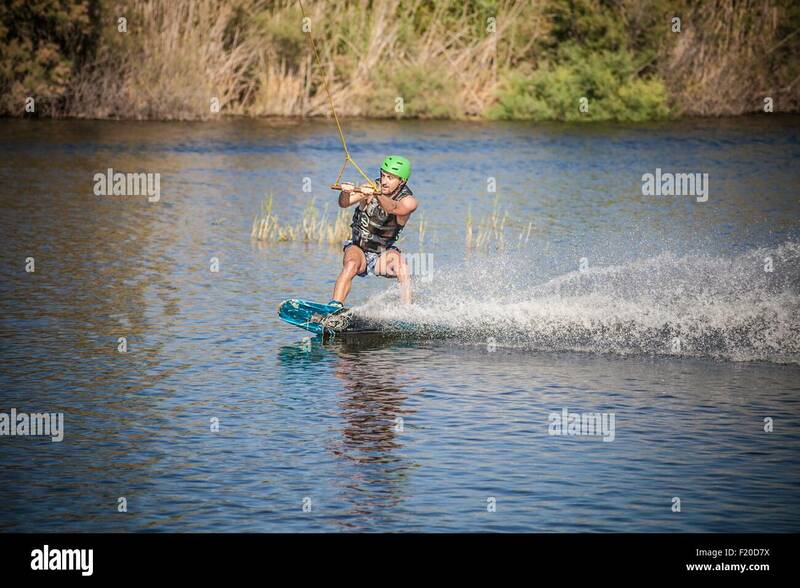 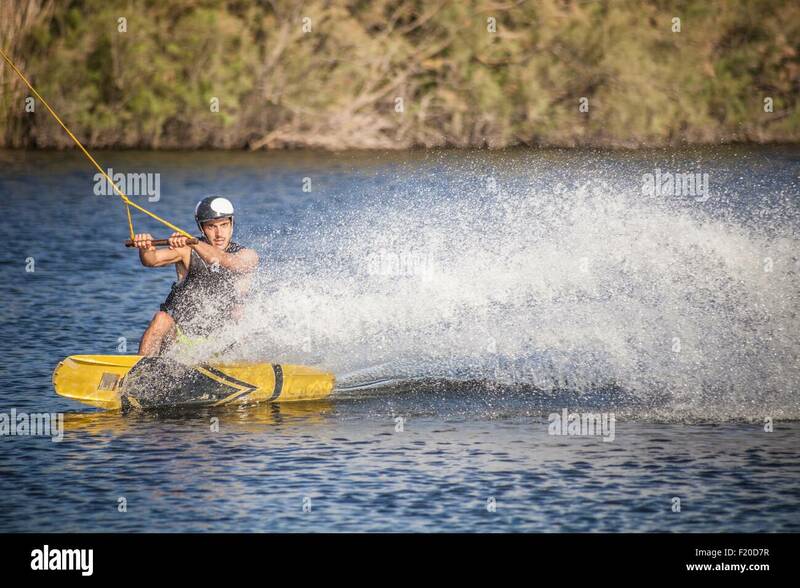 Teenage boy wakeboarding, skurfing, water skiing, on a lake, Wake Park, Pedro de Alcántara, Andalusia, Spain. 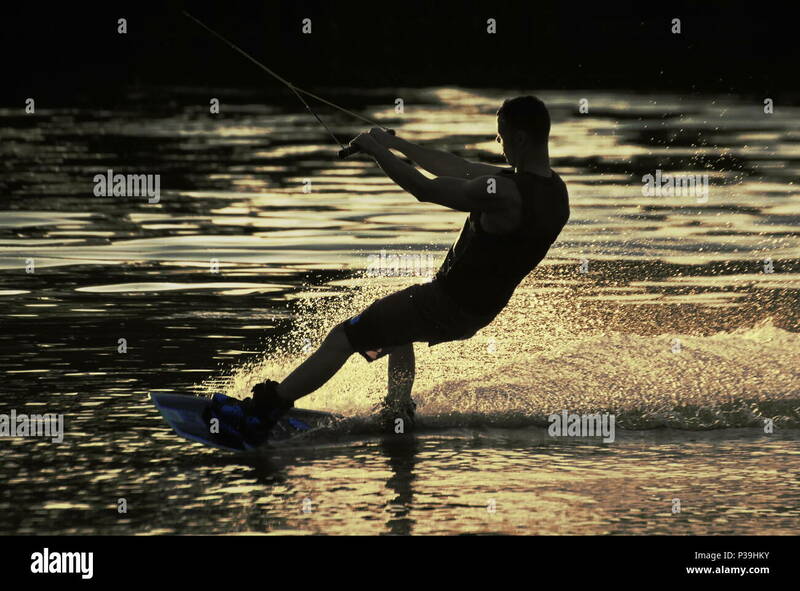 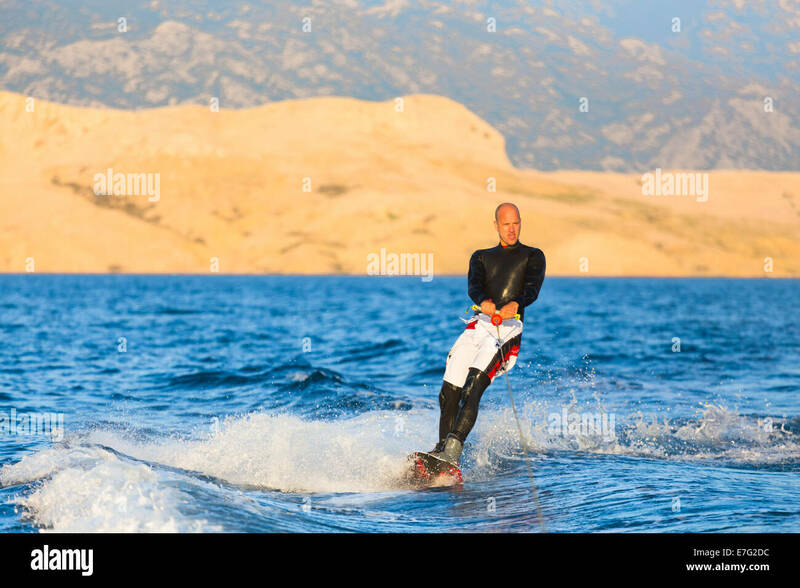 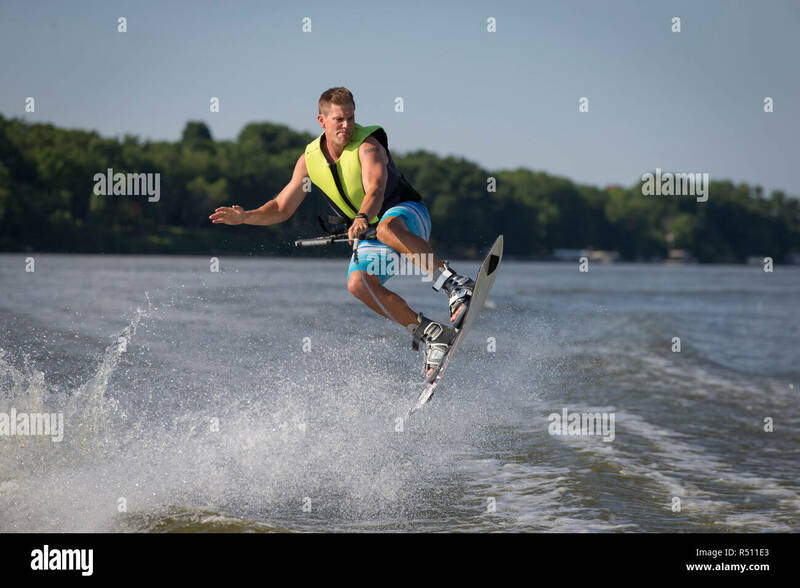 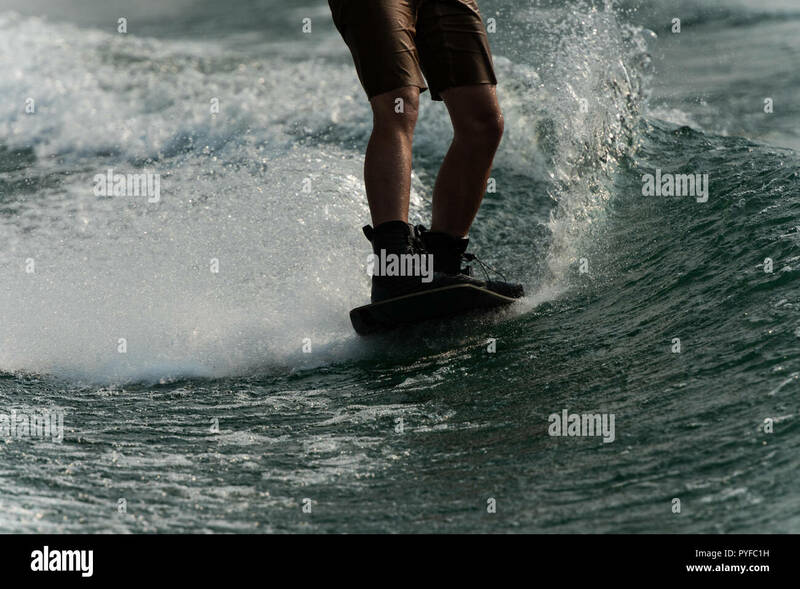 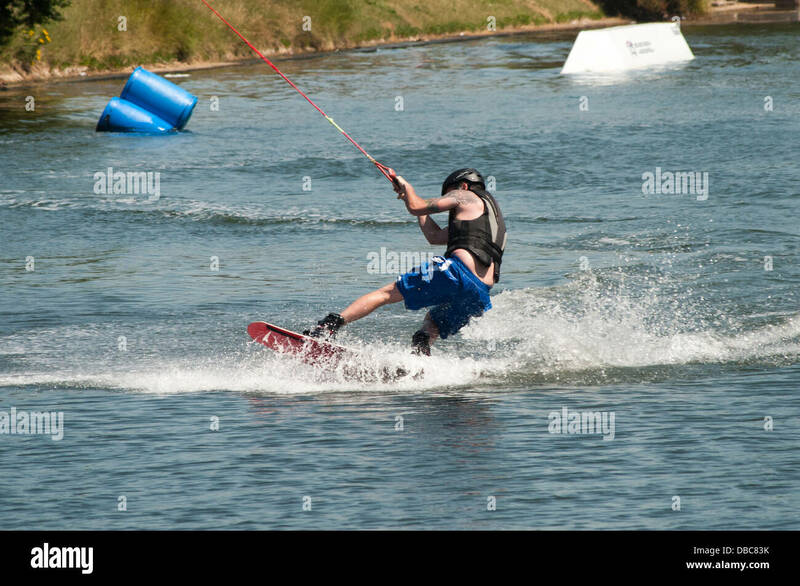 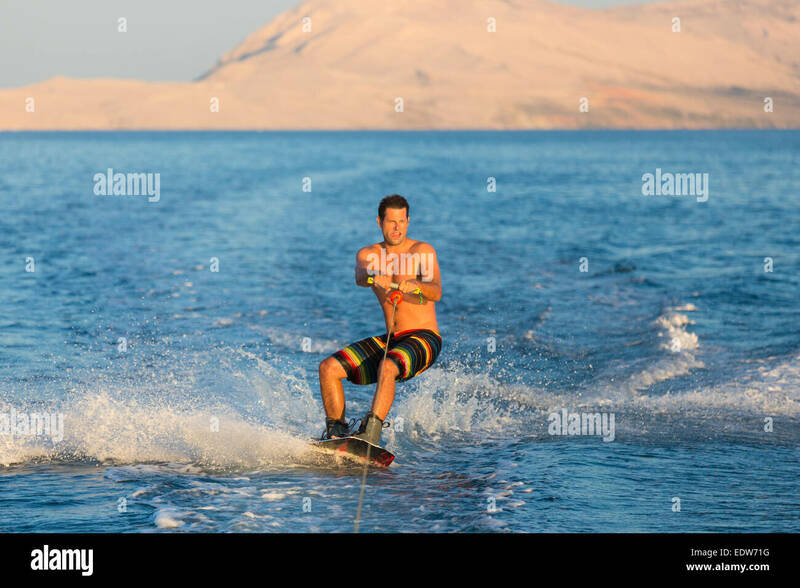 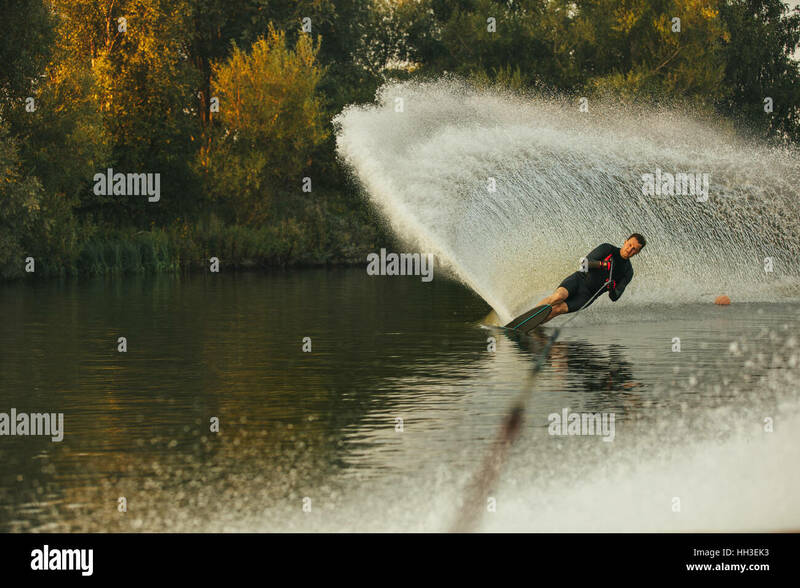 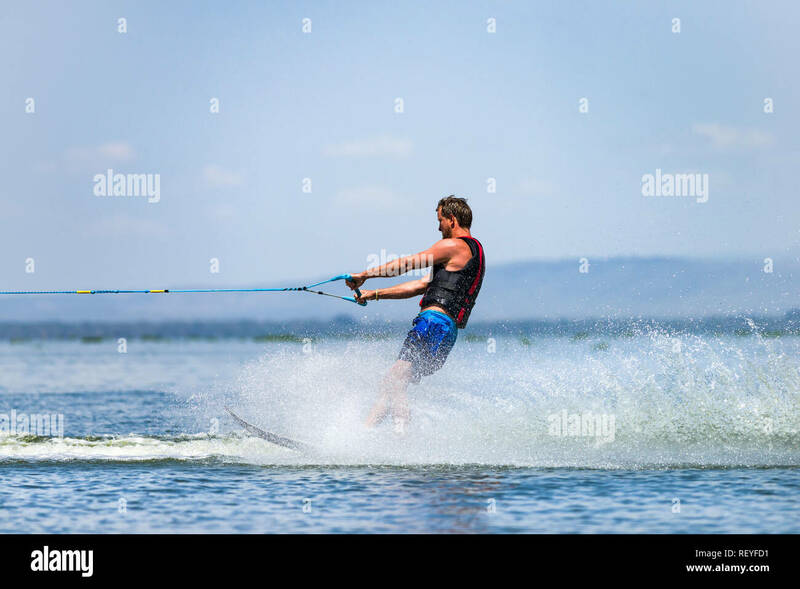 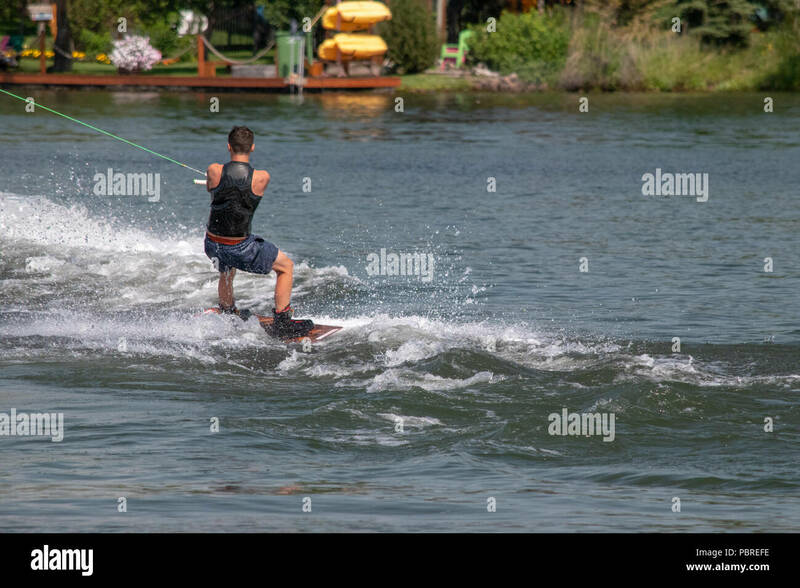 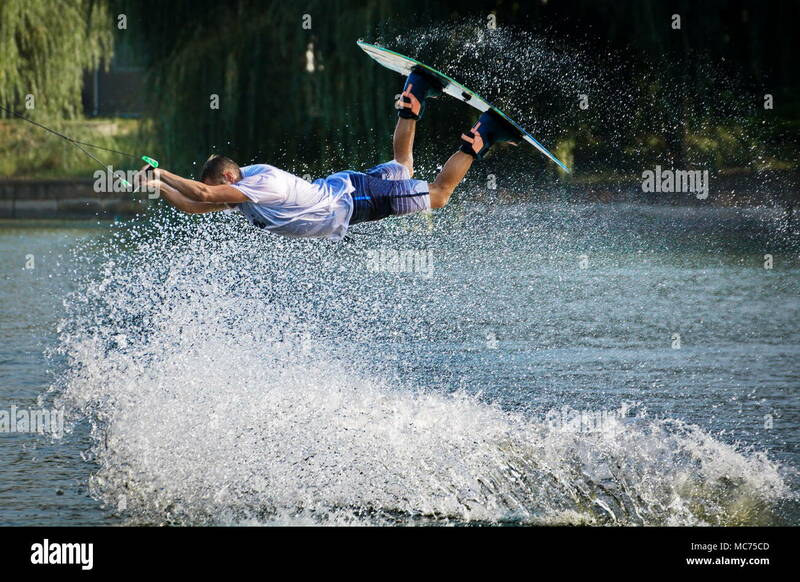 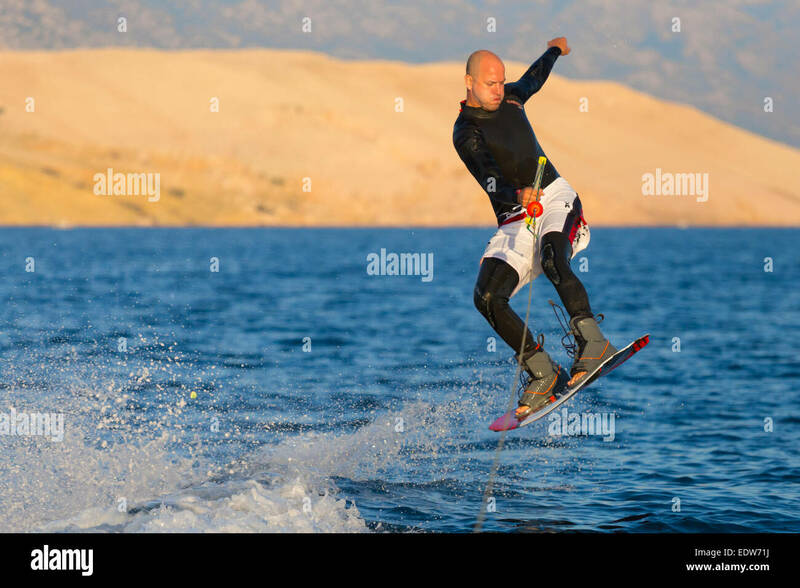 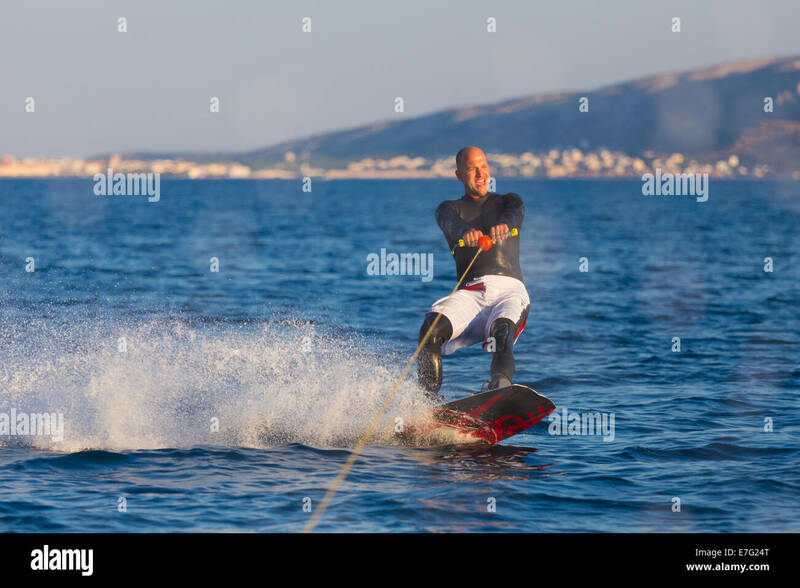 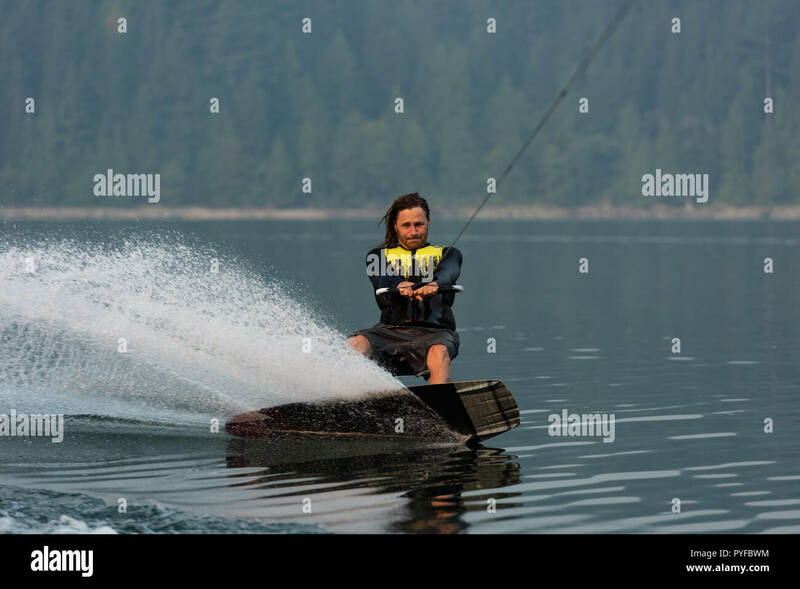 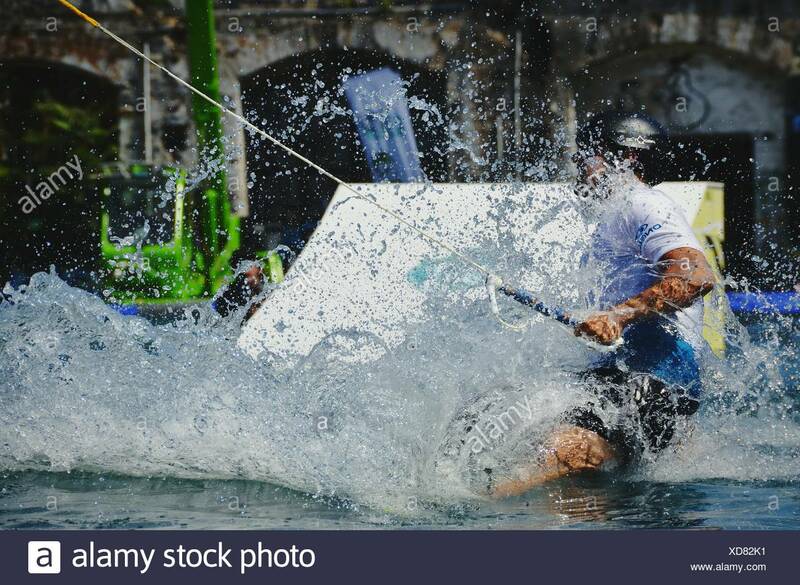 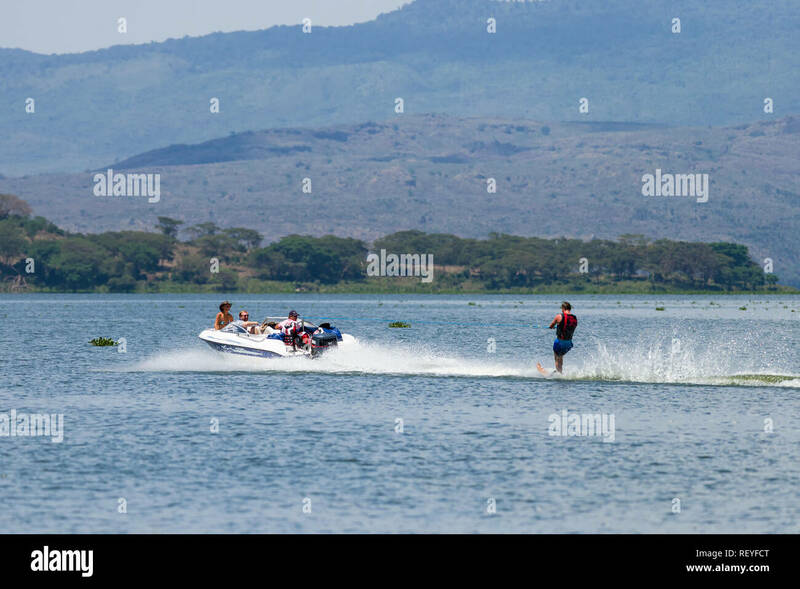 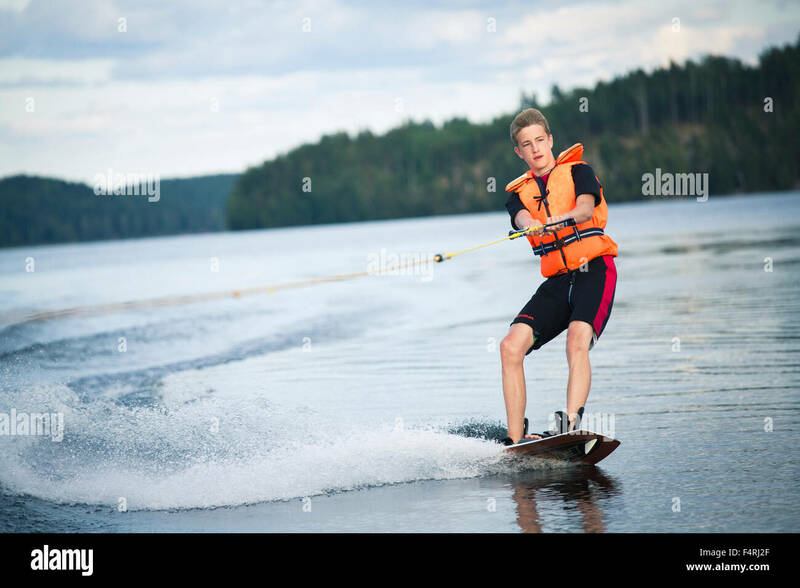 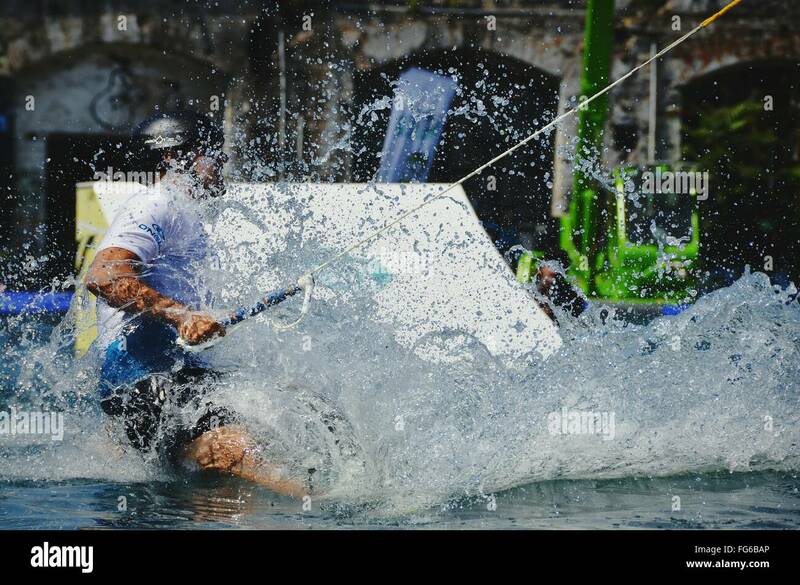 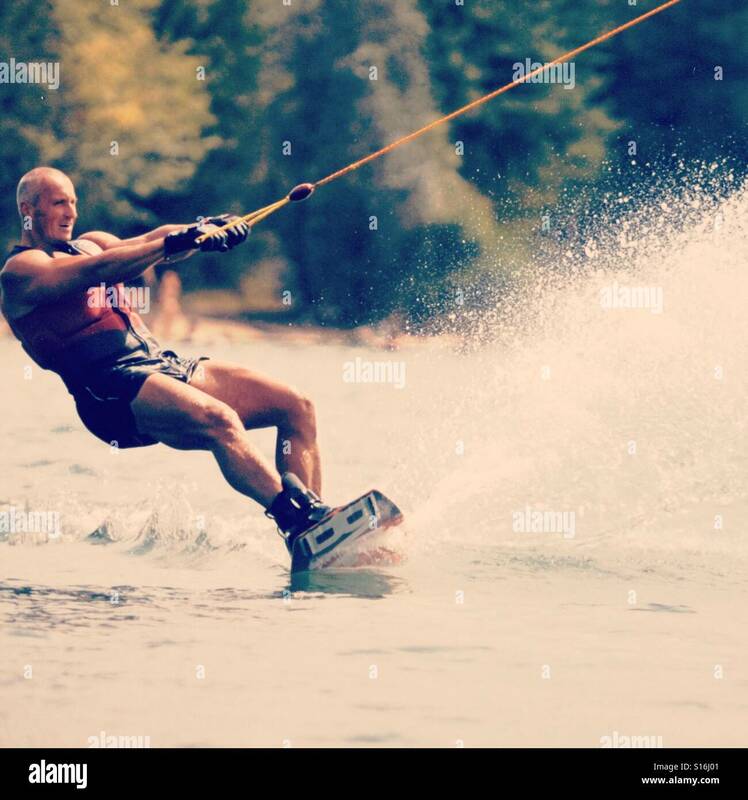 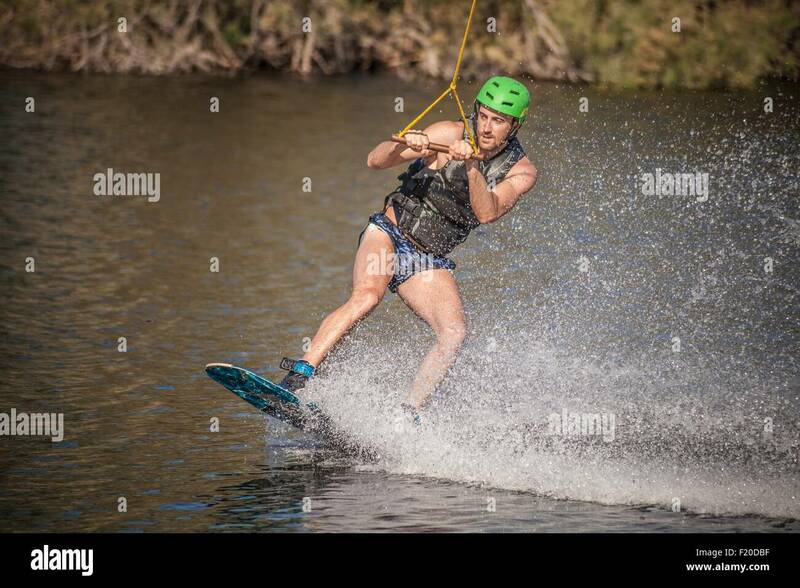 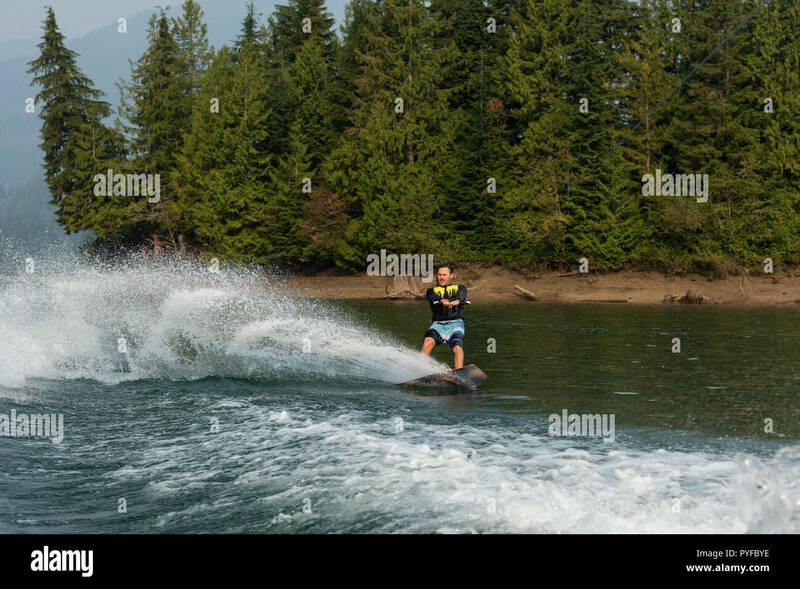 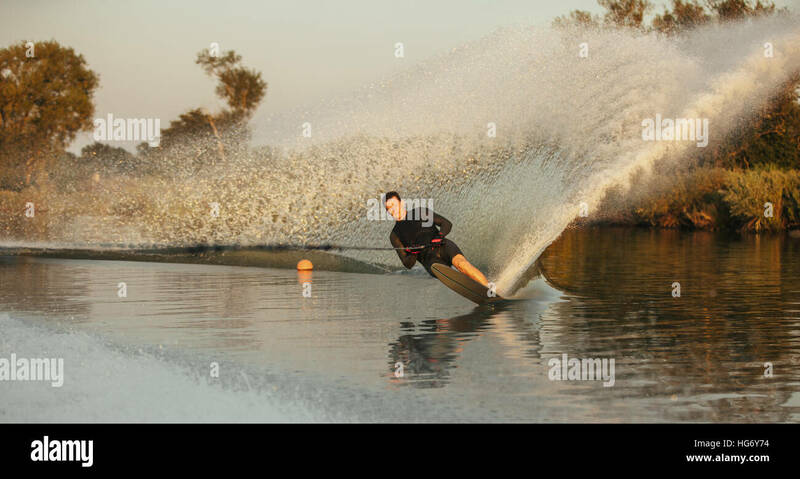 Man wakeboarding on a lake with splashes of water. 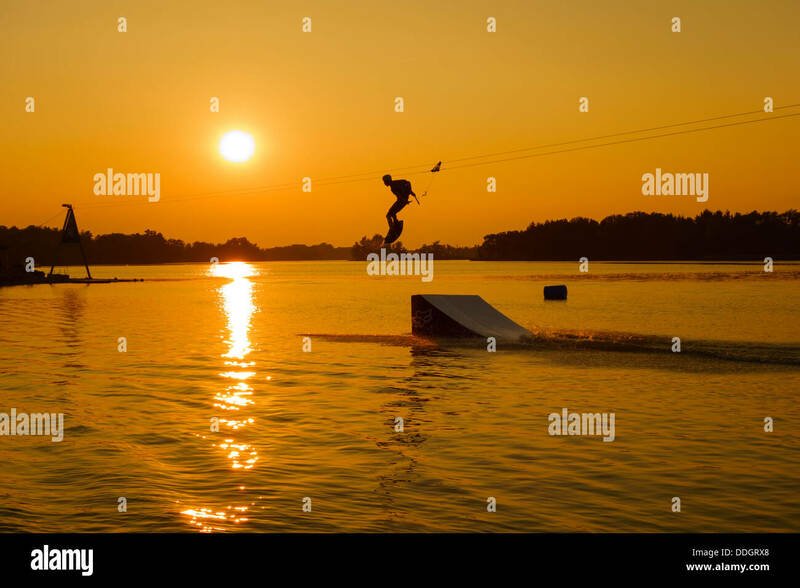 Wakeboarder surfing across the lake. 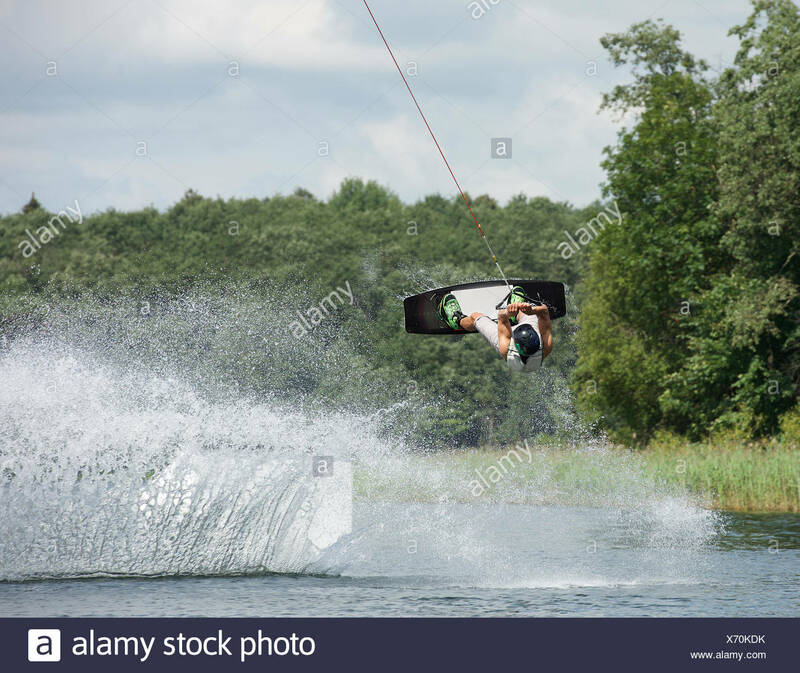 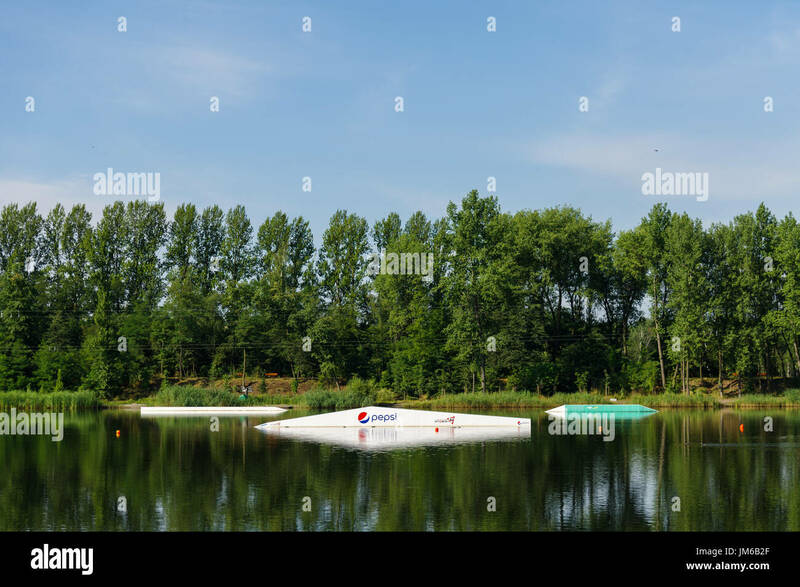 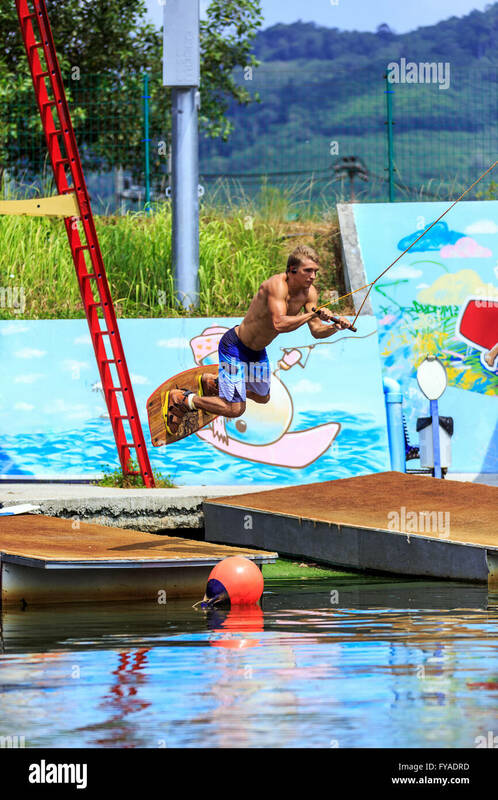 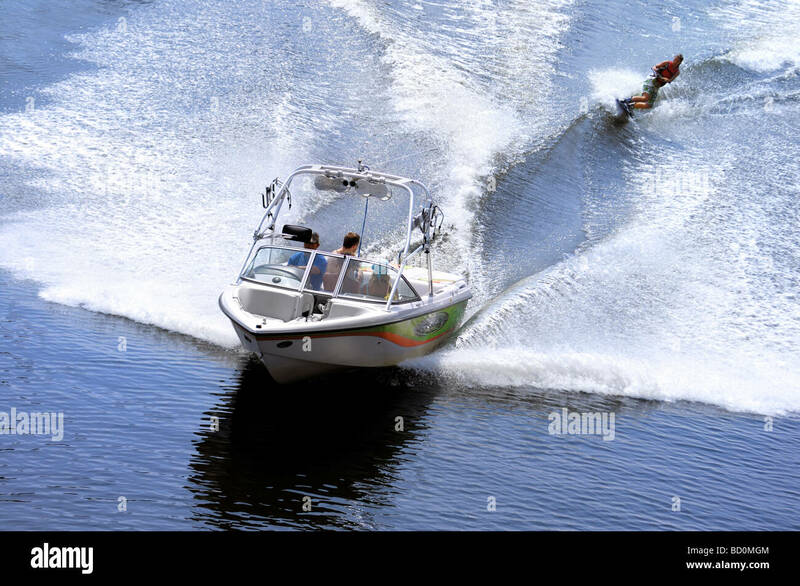 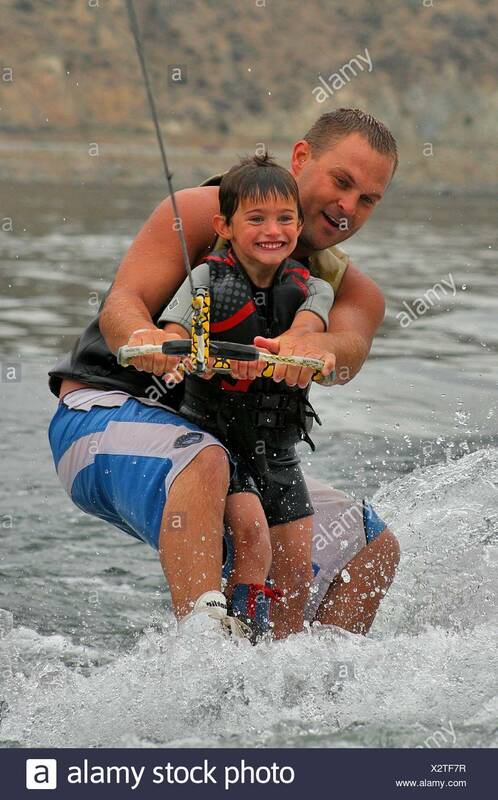 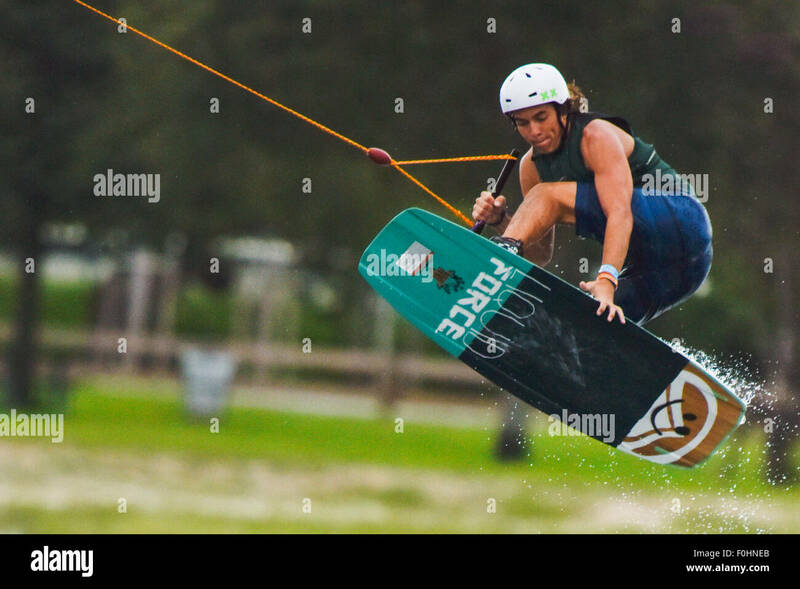 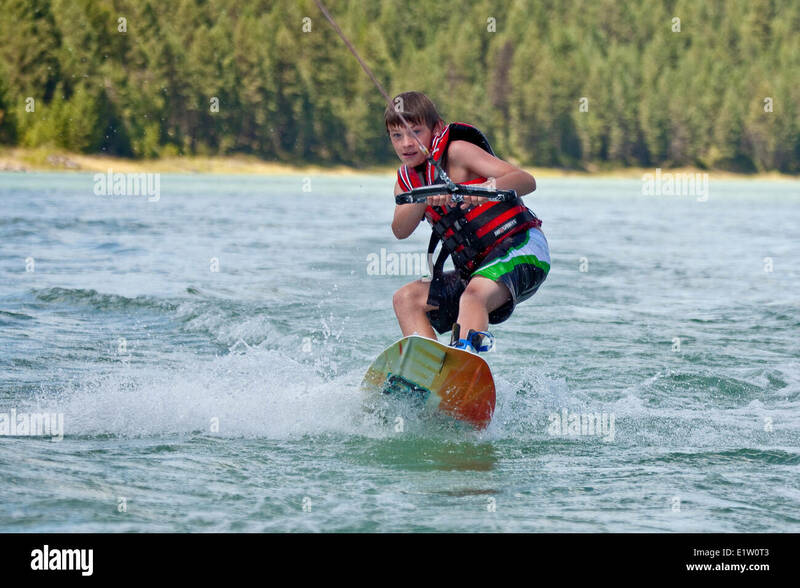 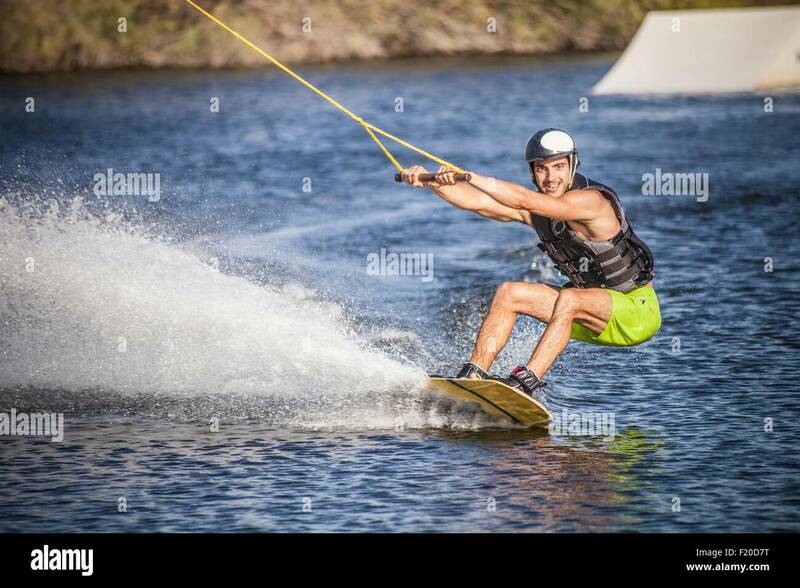 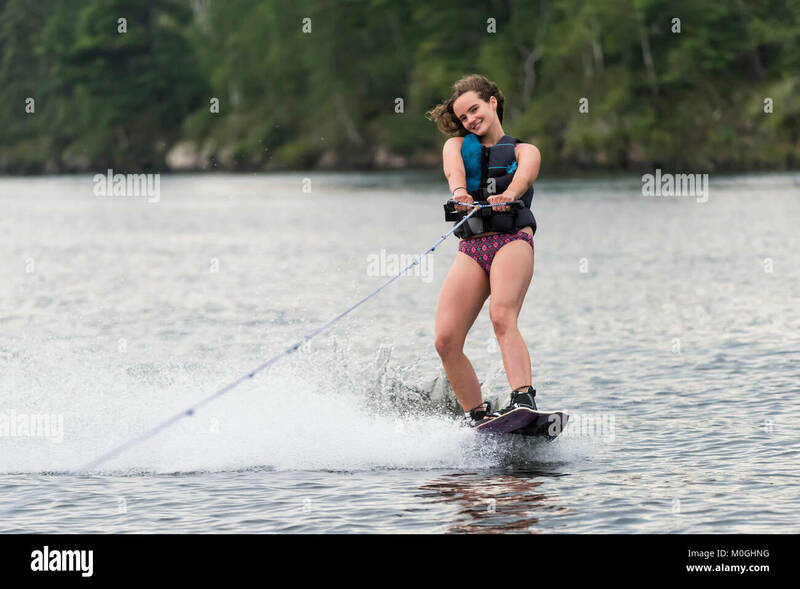 Summer sports wakeboarding, water skiing on the board, jumps and tricks.